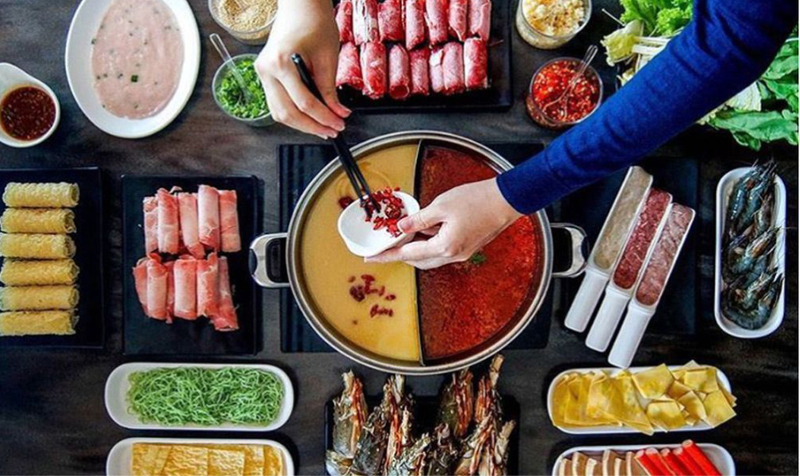 Looking for the best buffet in Singapore to satisfy your hunger? 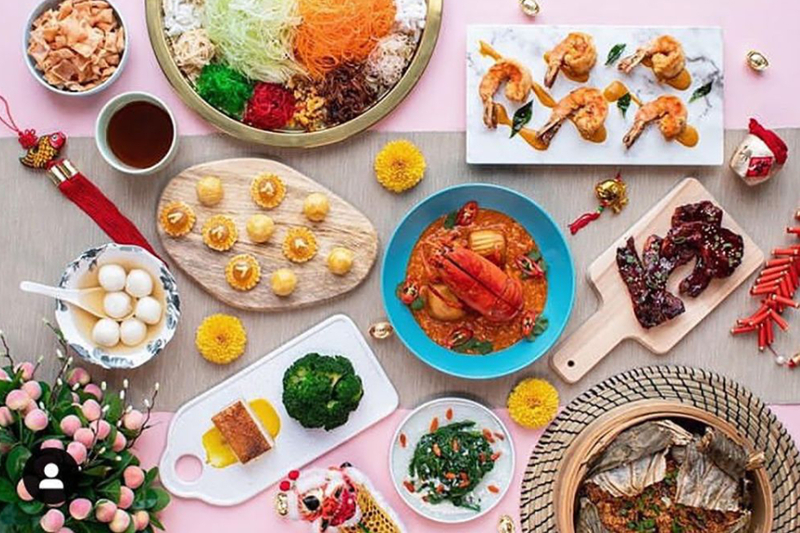 Here’s a list of the best buffets you can find in Singapore. 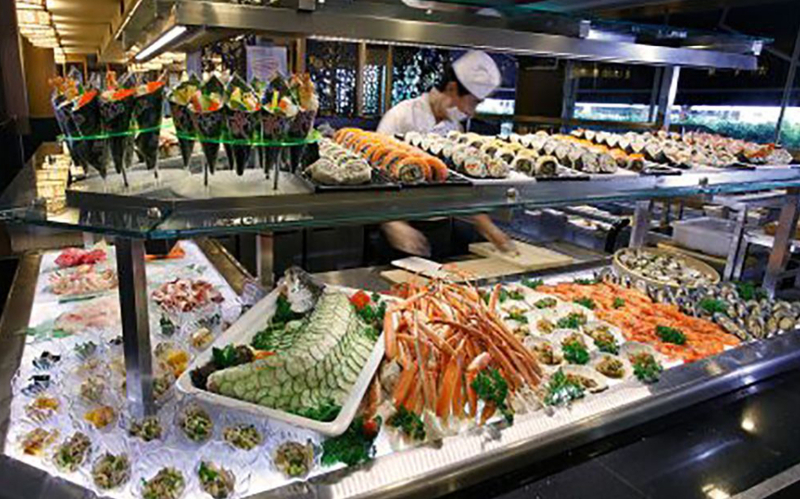 Enjoy a great buffet feast without getting a shock from your bill. 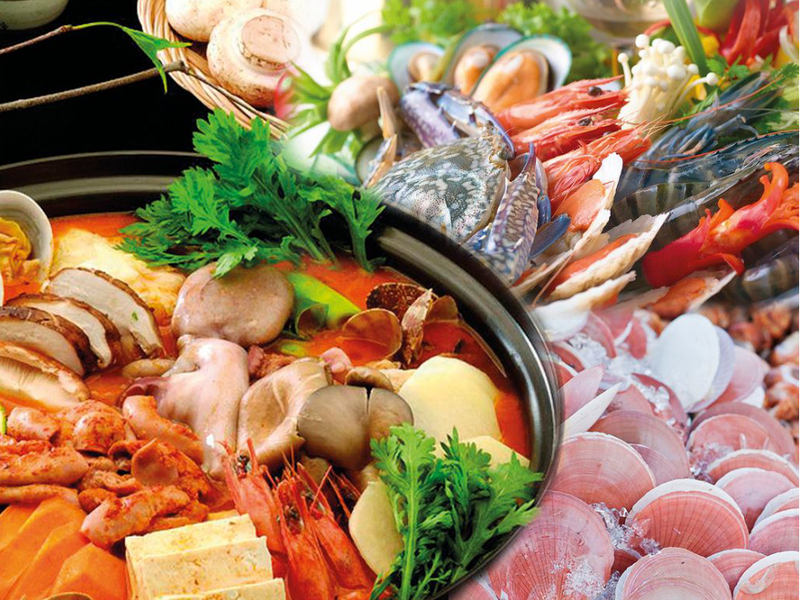 M Hotel Buffet (Credit: misstamchiak)M Hotel’s Buffet is sure to satisfy lovers of seafood and steamboat buffets everywhere. 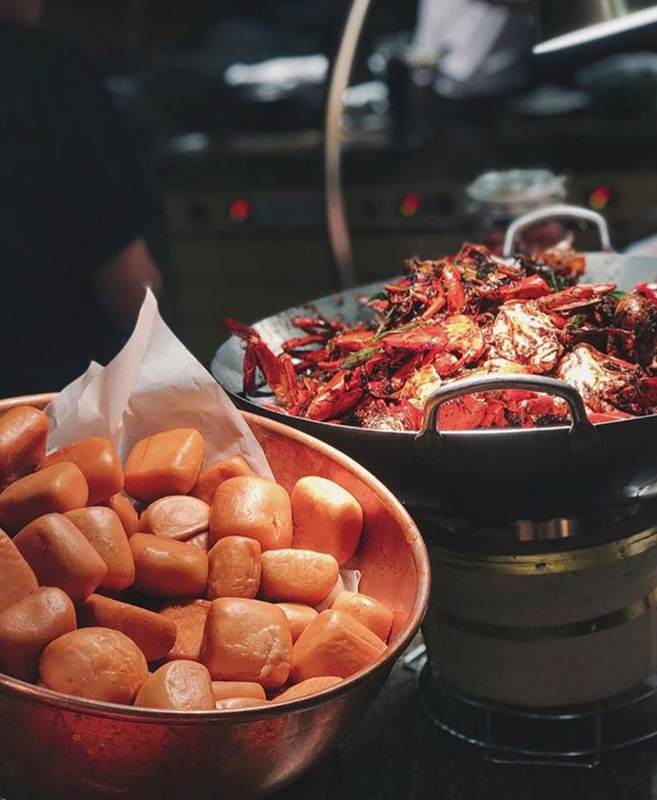 M Hhotel has owns both The Buffet and the Steamboat buffet which mainly offers imaginatively concocted Asian dishes such as Herb Prawns, Black Ppepper Crab, Ttom yYum and satay. 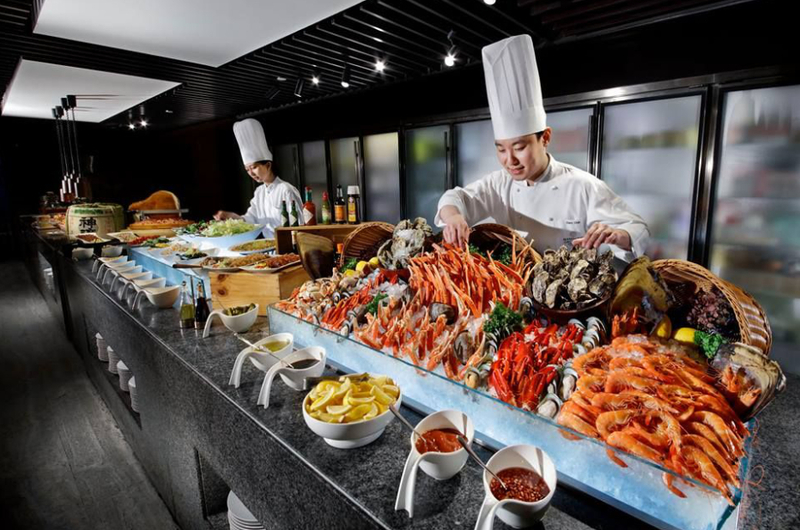 M Hotel’s buffets are the best buffet in Singapore for its quality service, affordability, and great selections. Crystal Jade is one of the cheapest steamboats in the city so that is a good reason to visit. The restaurant also offers great ambiance and is noticeably clean and hygienic. Meat selections are limited though with only pork, chicken and beef. However, the attentive service and the tasty home-made sauce will can make you come back for more. #02-43 Great World City Singapore 237994, Also at Holland Village. 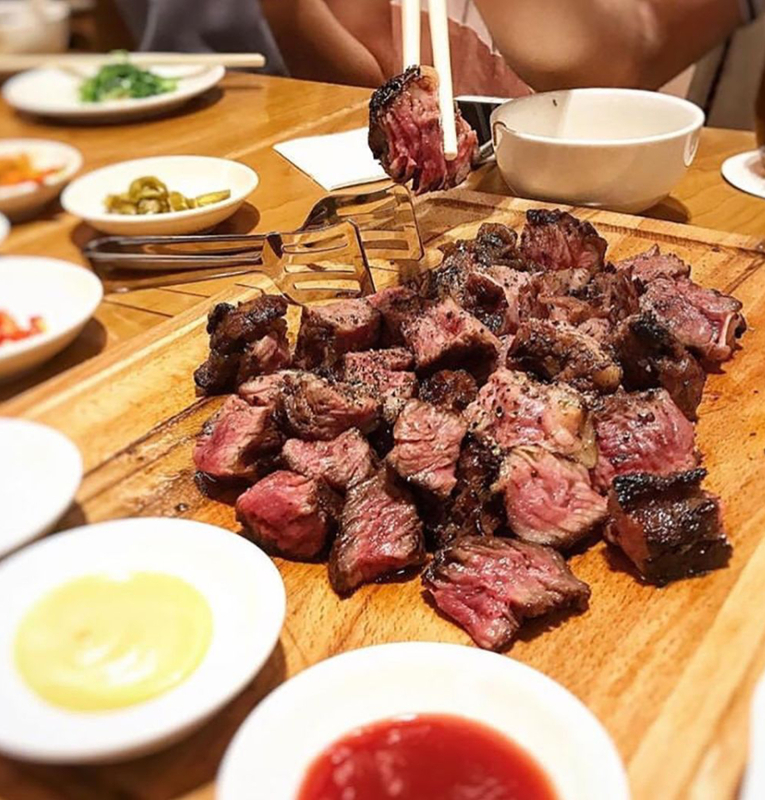 Meat lovers rejoice, because you can get the best Korean BBQ at an affordable price! The Mmeat is so delicious here that it lures all the carnivores and even the omnivores. 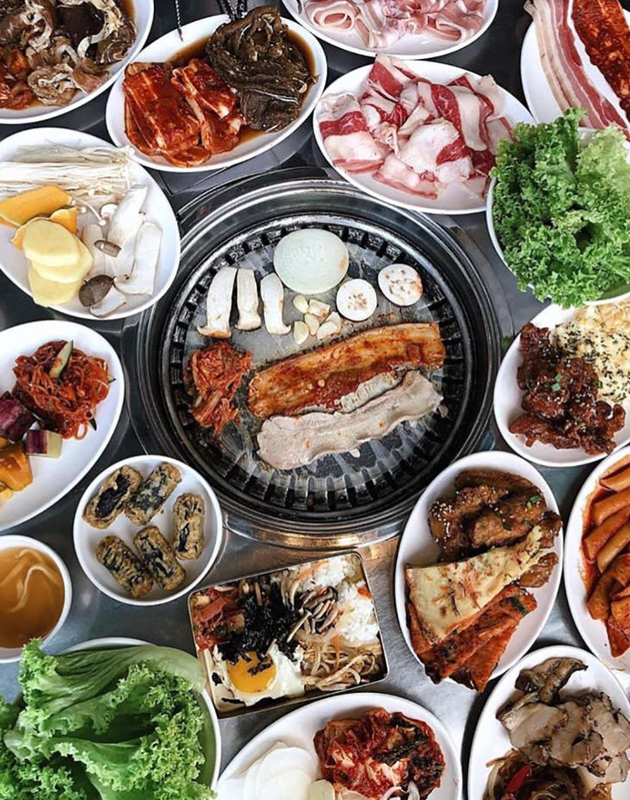 The original name of this place is Ssikkek Korea BBQ but that’s kind of hard to pronounce, so locals have taken to the habit to call it 2D1N Soju Bang. Don’t get lost and take note of its two appellations and give this place a visit! 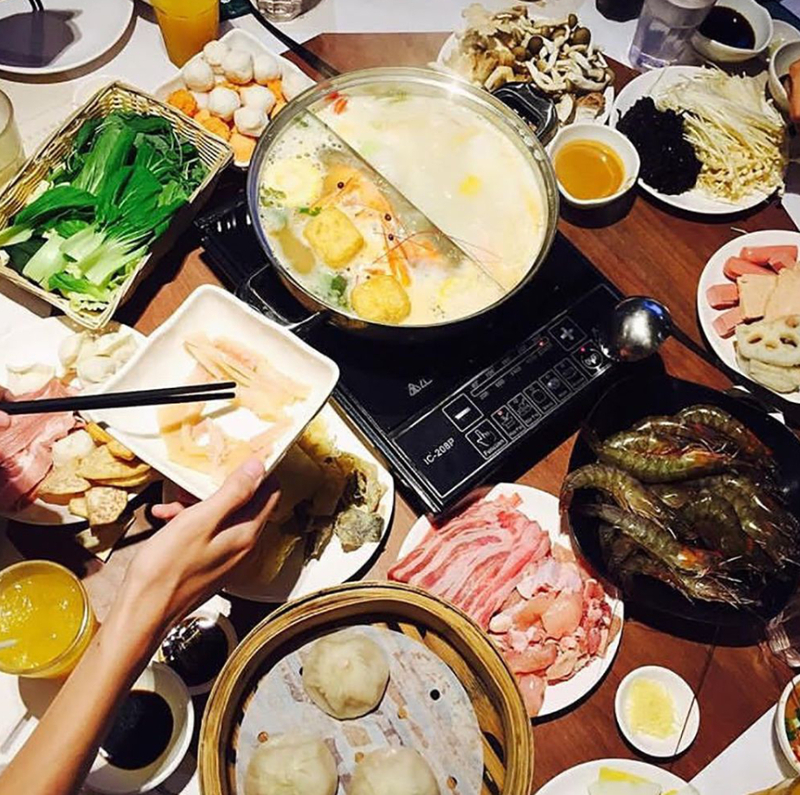 Get Thai- style Suki steamboat only at Coca! 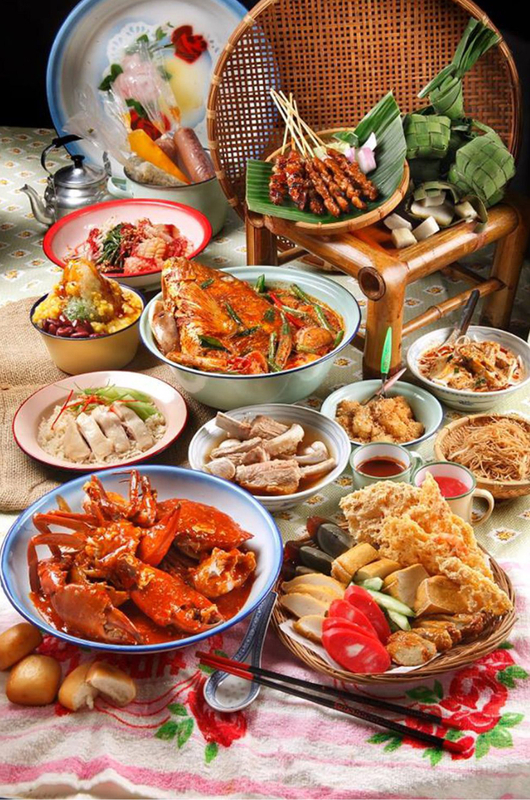 Dishes feature delectable Thai favorites such as meatballs and green spinach noodle. 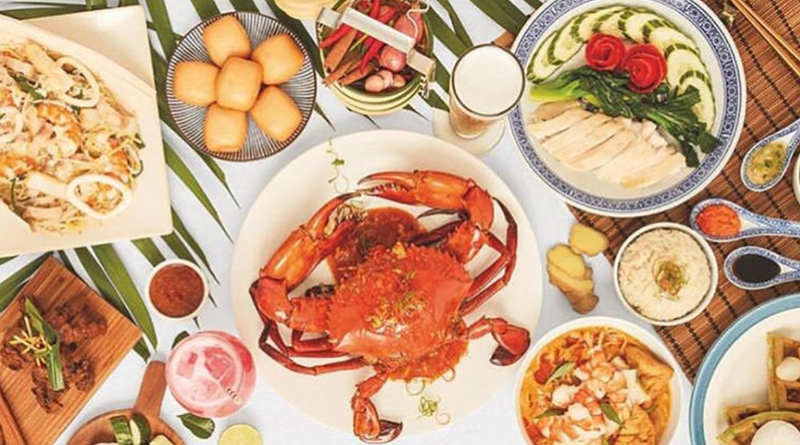 Dinner is more expensive because it features more choices such as prawns, oysters and flower crabs. 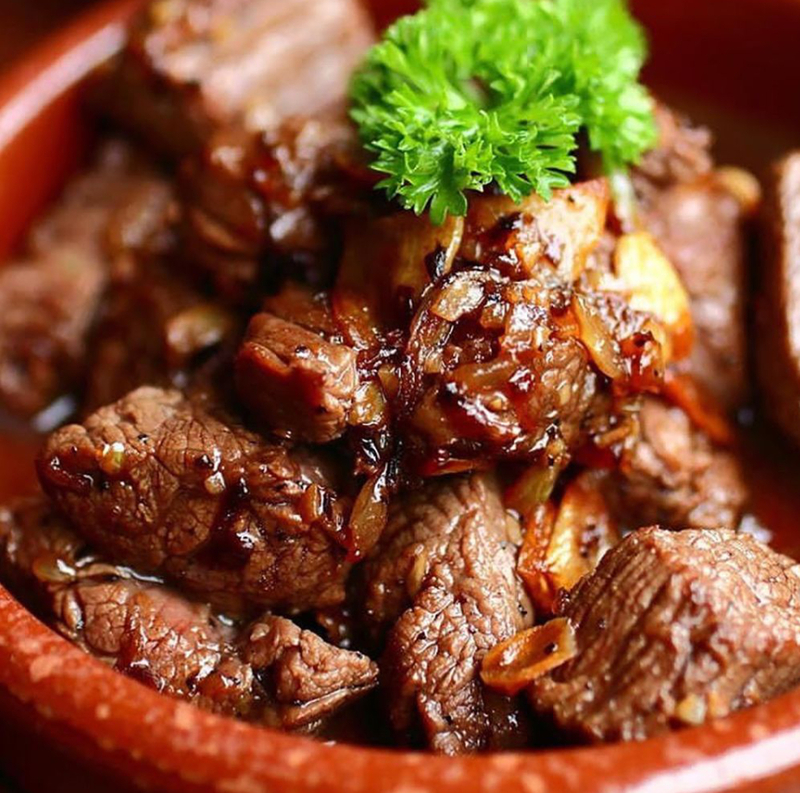 Coca is also known for its COCA sauce which is a great accompaniment for all your meat viands. J POT makes steam boats more hygienic since they serve the soup bases in individual pots rather than in one single pot like in most steamboat restaurants. They also let you order food via an iPad! For the futuristic tech experience, you will want to come to J POT! Kiseki is enormous and the Japanese food stall style that is laid out food alley style really makes you feel like you’re spoiled for choices. 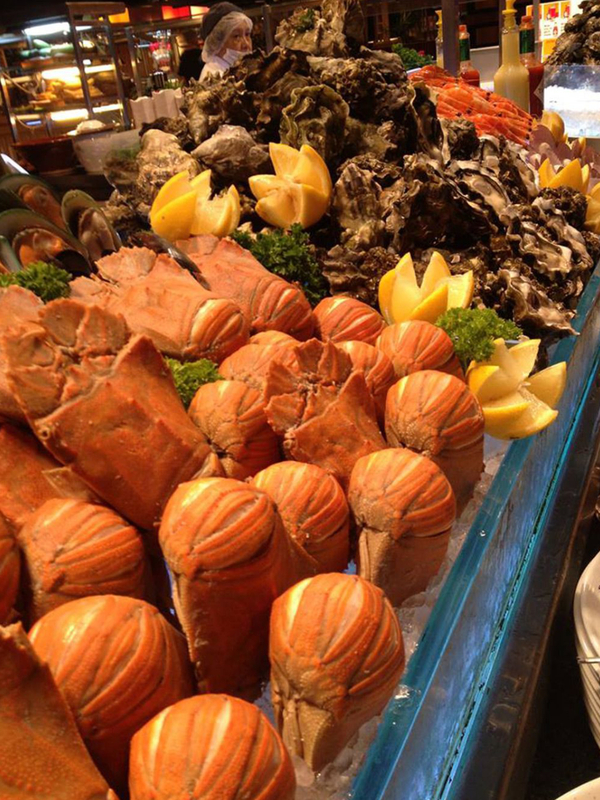 Everything is fresh here and since Japanese is synonymous with great seafood, their prawn and crab selection is superb. 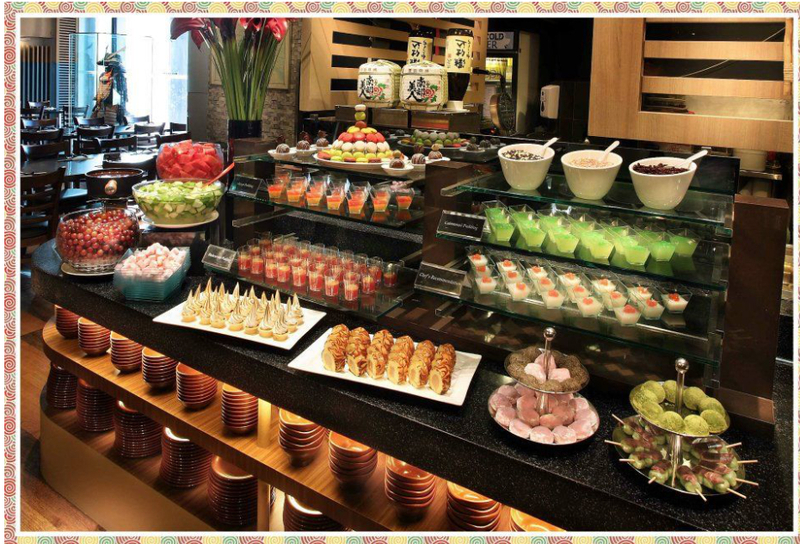 Get everything Japanese from grills to Japanese Western and leave a space for your belly for the dessert section. 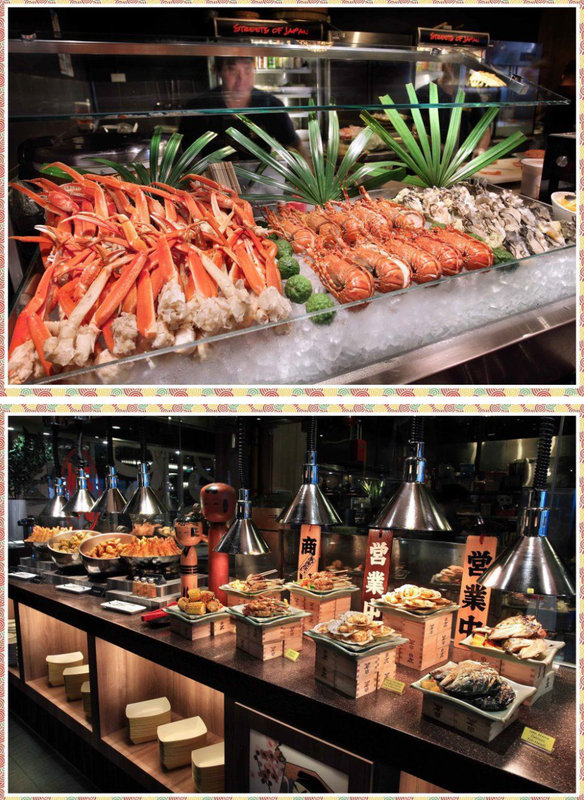 Buffet Town conquers the world for you and lays out all the best foods in the world with 300 buffet choices! Buffet Town is enormous with a 400-seating capacity. Although, every vianditem is memorable, guests keep coming back for the thickly- cut heavenly and buttery sashimi. 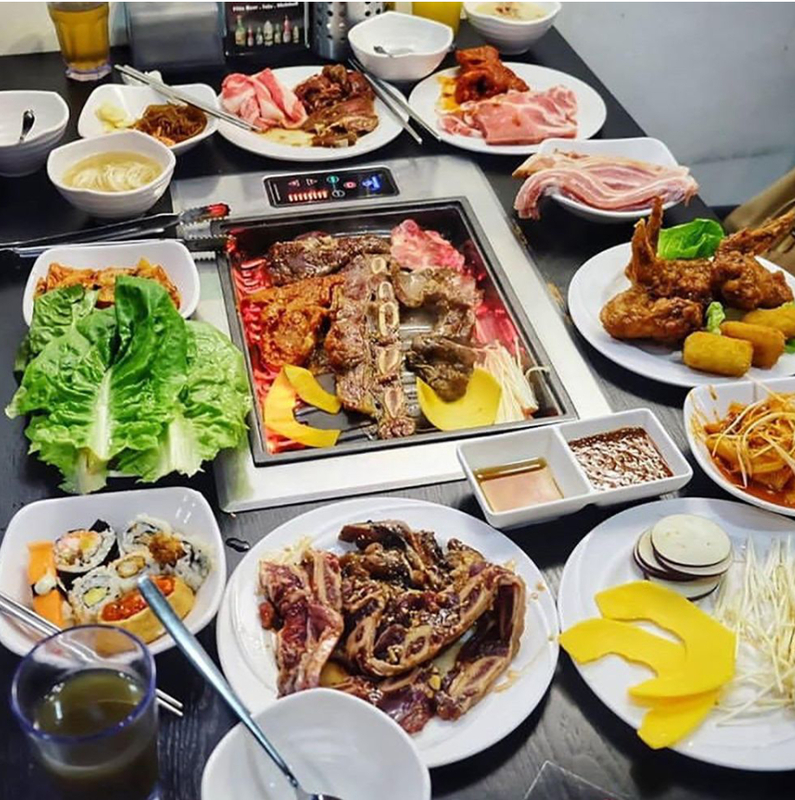 Buffet Town is also great if you are tagging along with your kids are tagging along because they have a mini playground inside the restaurant. 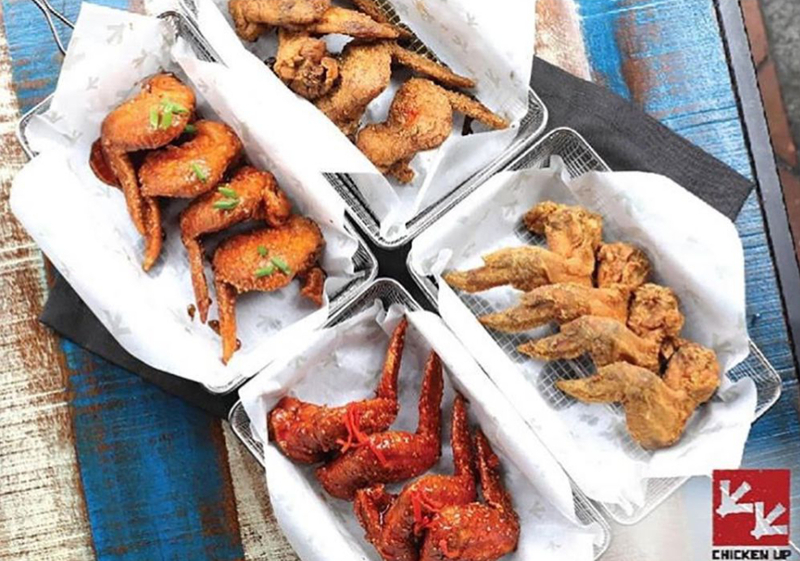 Freshness and quality are the hallmarks of Ash and Elm’s offerings so if you want a buffet with healthy and scrumptious fare, dine at Ash and Elm. 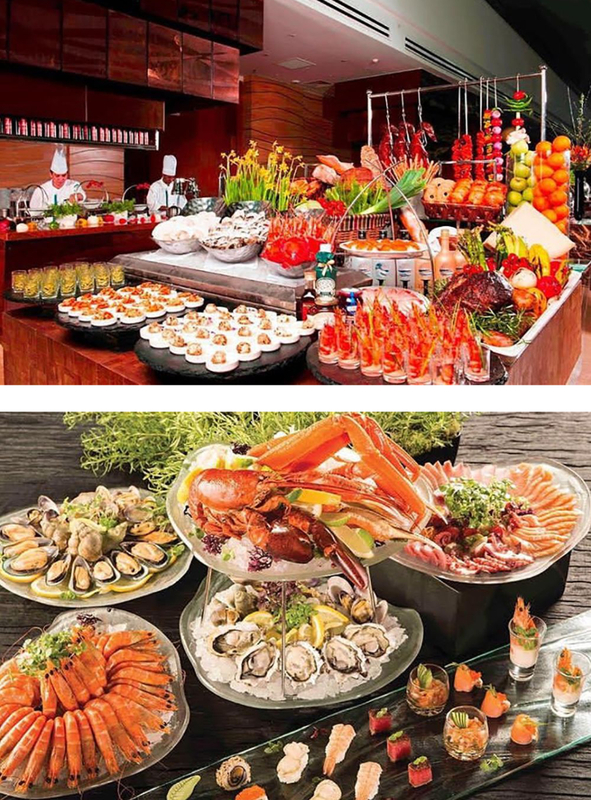 The buffet is divided into three themes: land, sea, and garden, so you know exactly what to choose and what’s going on your plate. Most exquisite of all they offer unlimited caviar, making Ash and Elm one of the best buffets in Singapore. 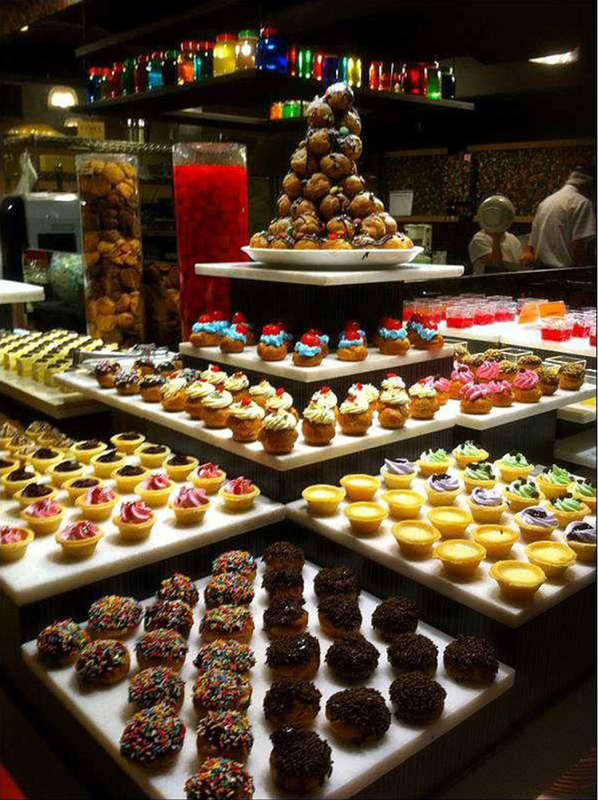 Do you want your buffets to have a special theme? Triple Three offers a special theme every night! 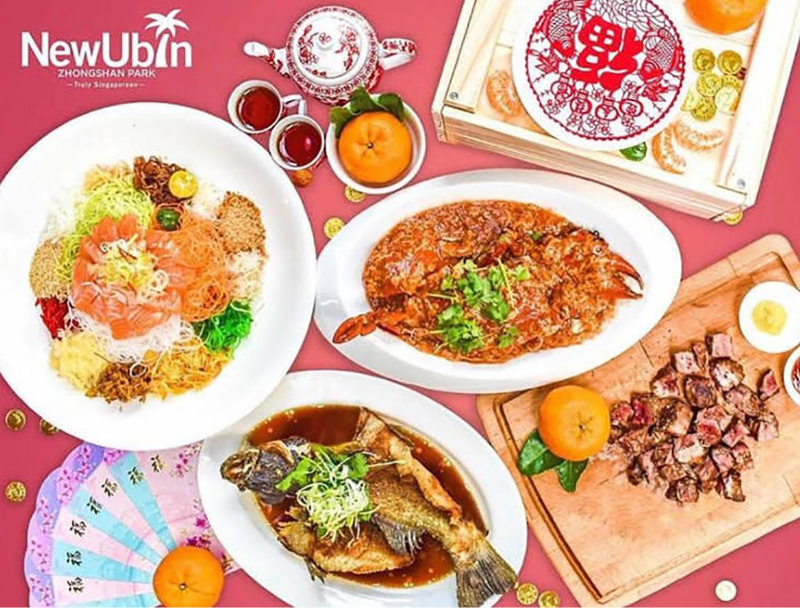 Triple Three, as one of the best buffets in Singapore will get your attention as they dazzle with creative names and offerings like Foie Gras Tuesdays and Okinawa Thursdays featuring Blue Fin Tuna. 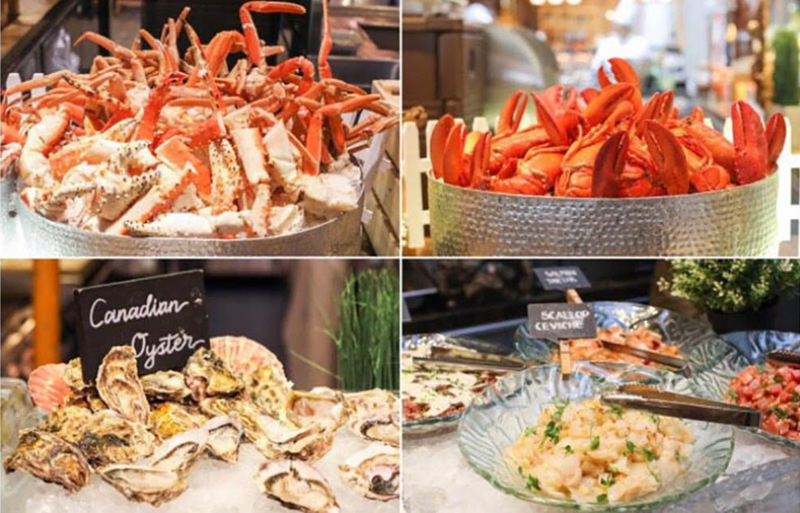 If you are a mostly seafood or mostly meatcarnivore person, you’ll get an idea of the best day to treat yourself for a buffet at Triple Three. 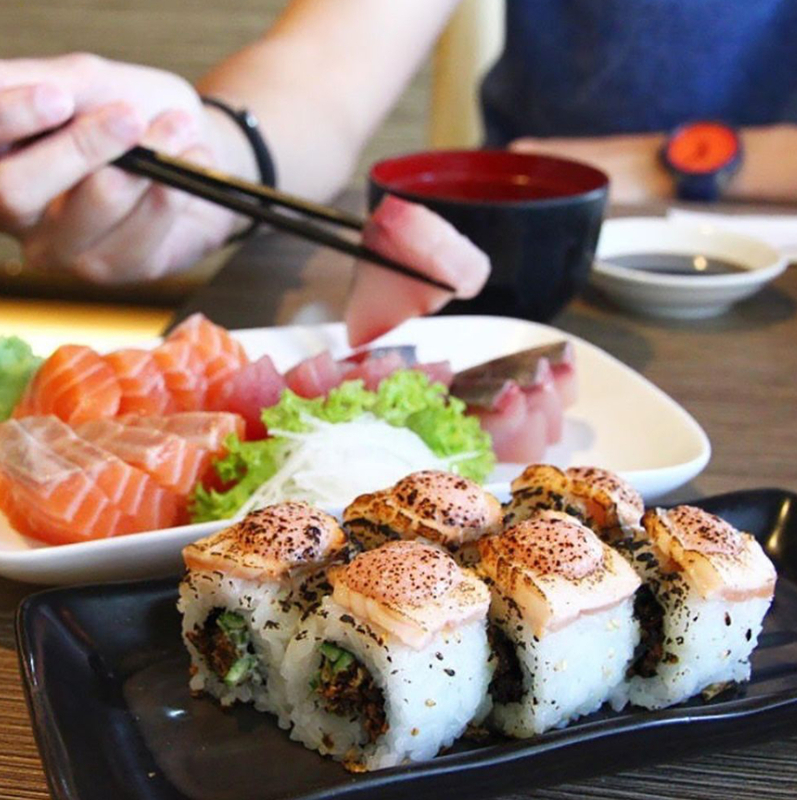 Get value for your money and indulge your never-ending appetite for everything Japanese. 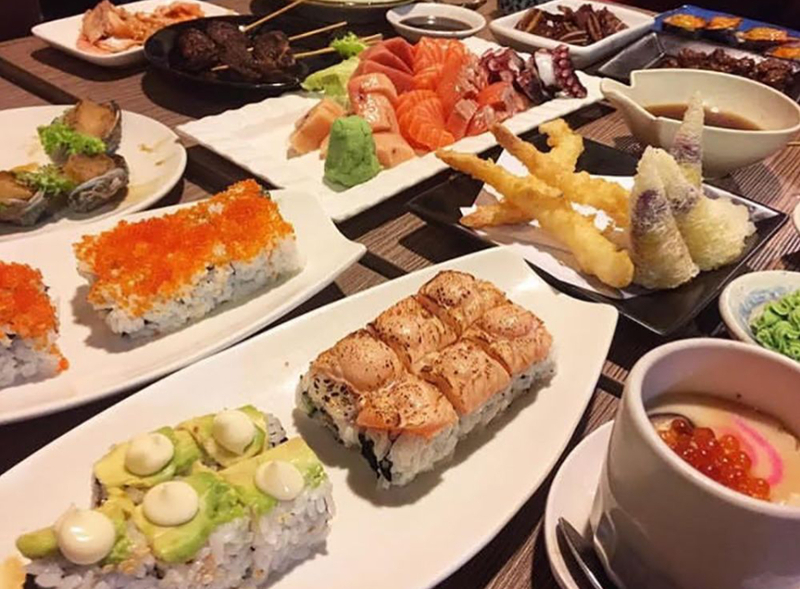 Choose from over 160 items which include sashimi, hand rolls, nigiri sushi, tempura, gyoza and teppanyaki dishes. 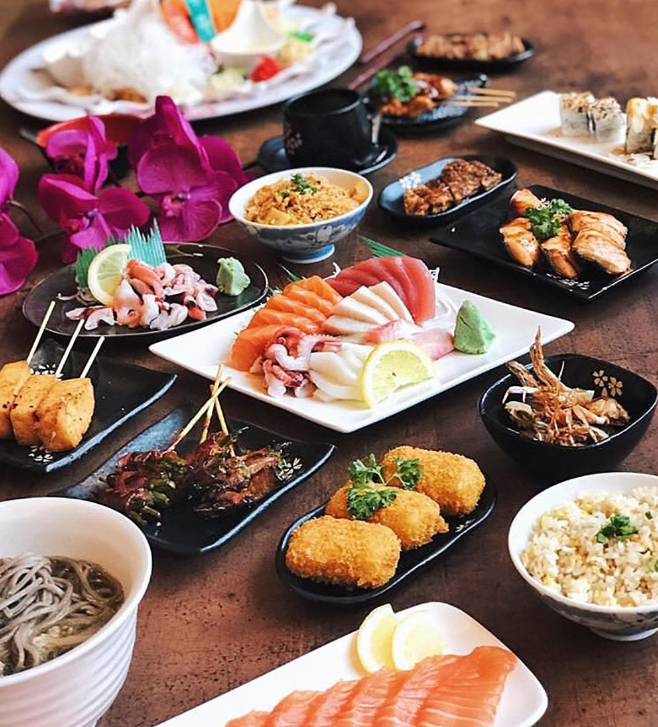 Shin Minori has enough to fulfill your Japanese food cravings. 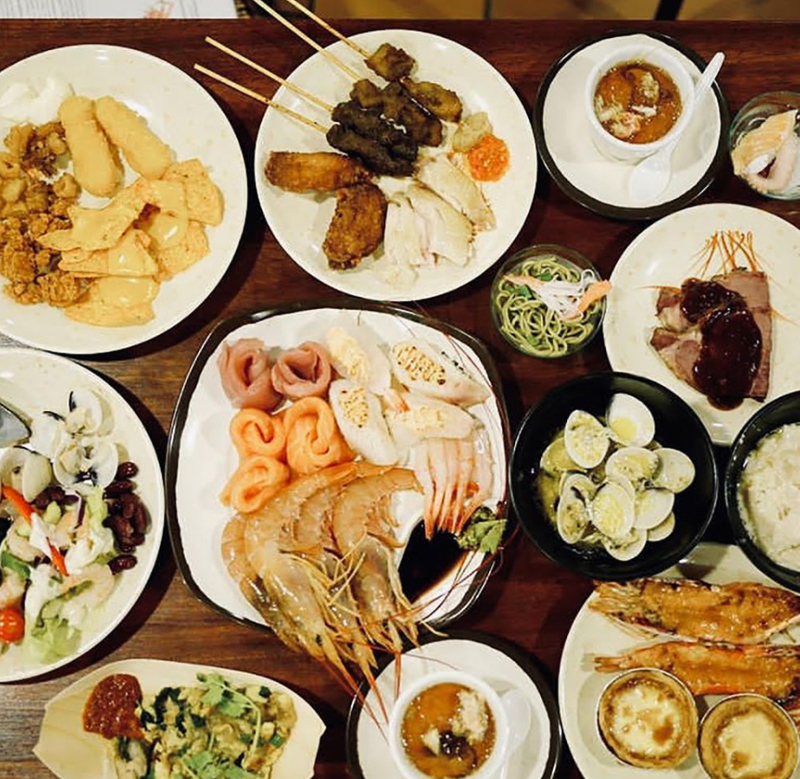 The Bbest buffets in Singapore is not complete without the mention of Edge which has more than 100 dishes and desserts to choose from. 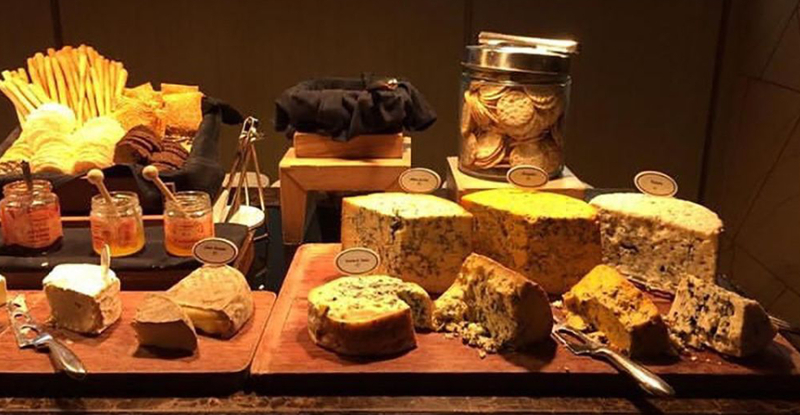 Get your fill of seafood on ice, and roasts at the carving station, plus the best cheeses at the Farmer’s Cheese Theatre. 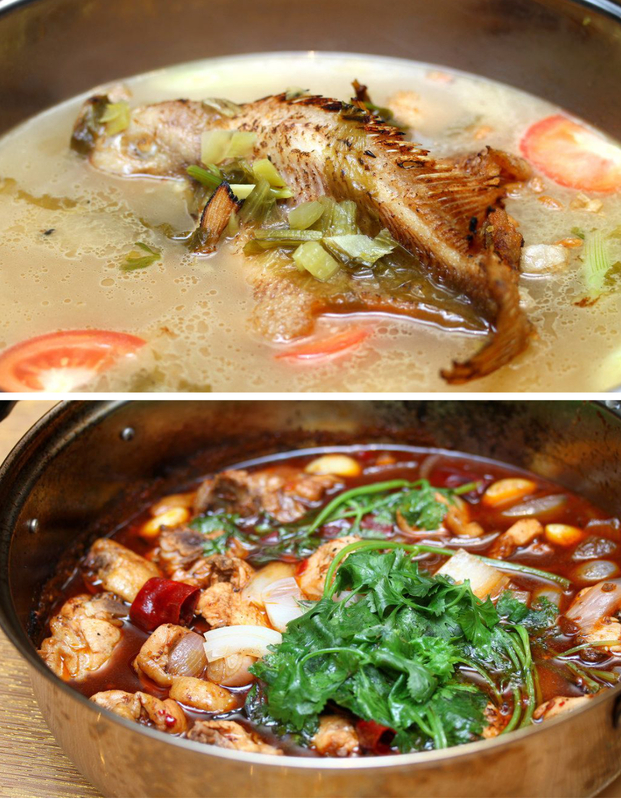 Edge fulfills your Asian food cravings in the Asian delights section so you can be sure there is something for every diner. 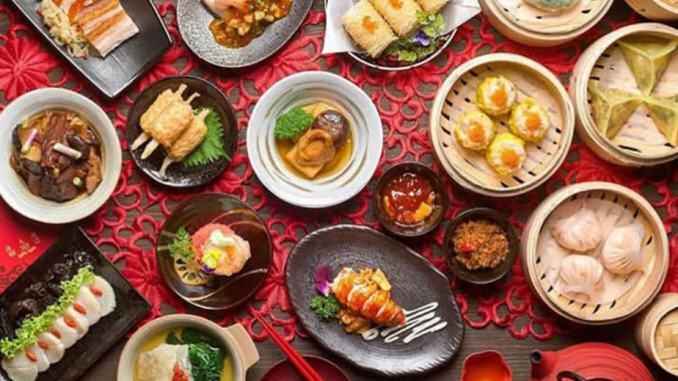 Cantonese- cuisine- meets- contemporary- influences defines the offerings at Hai Tien Lo. 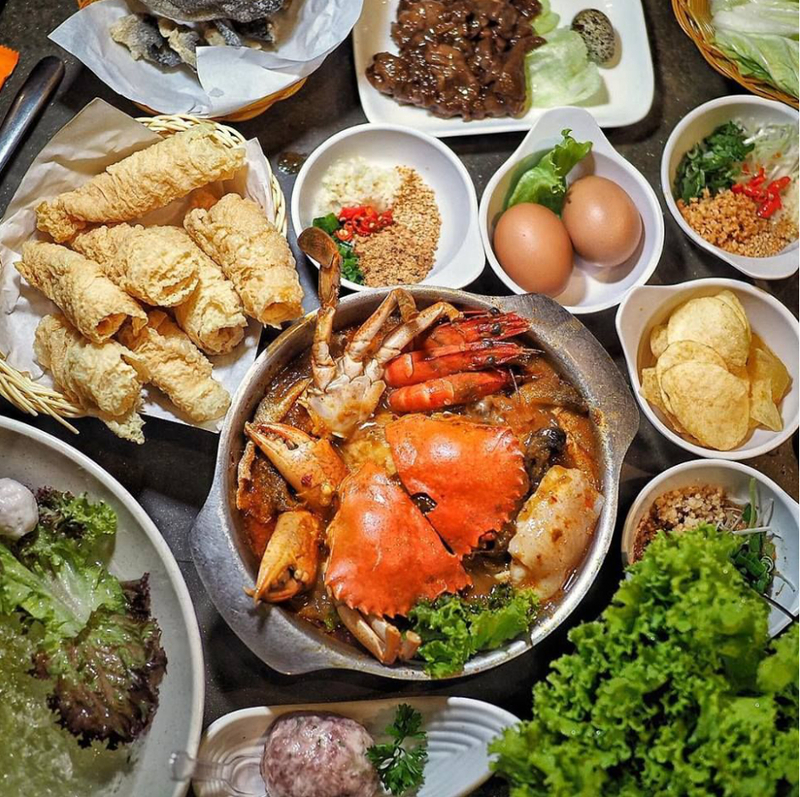 Savor seafood the Cantonese way in special sauces like Deep-Fried Beancurd Skin with Prawn Paste and White Silver Fish and Steamed Spinach Dumplings with Prawns and Fragrant Minced Garlic. 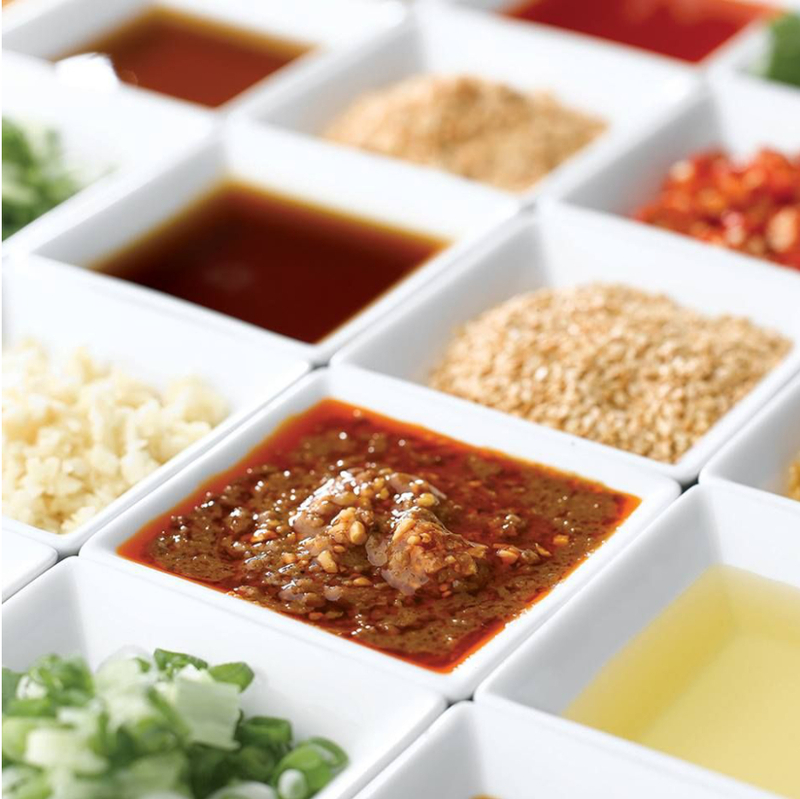 Unusual combinations excite your palate and you can get them in Hai Tien Lo at a reasonable price. 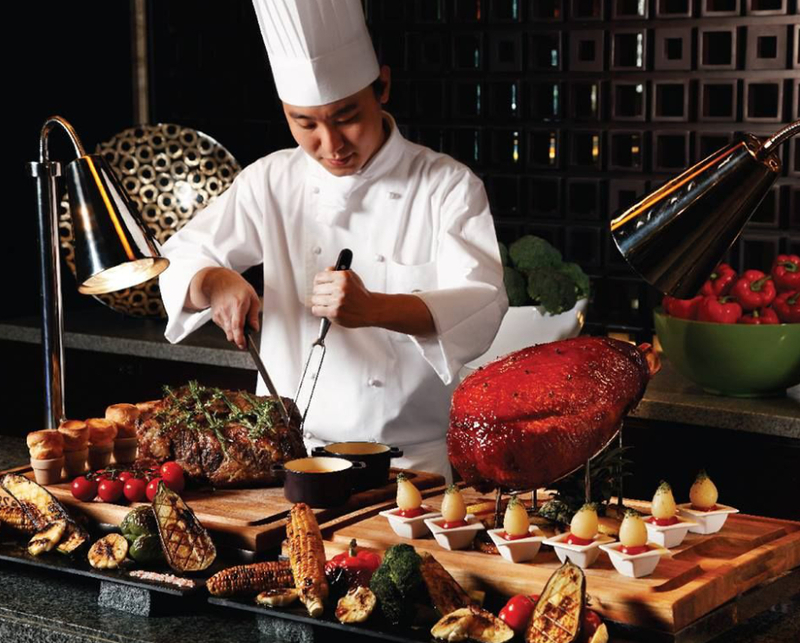 It is a meat lover’s heaven with the Carvery with its three-meter-long meat carving stations. 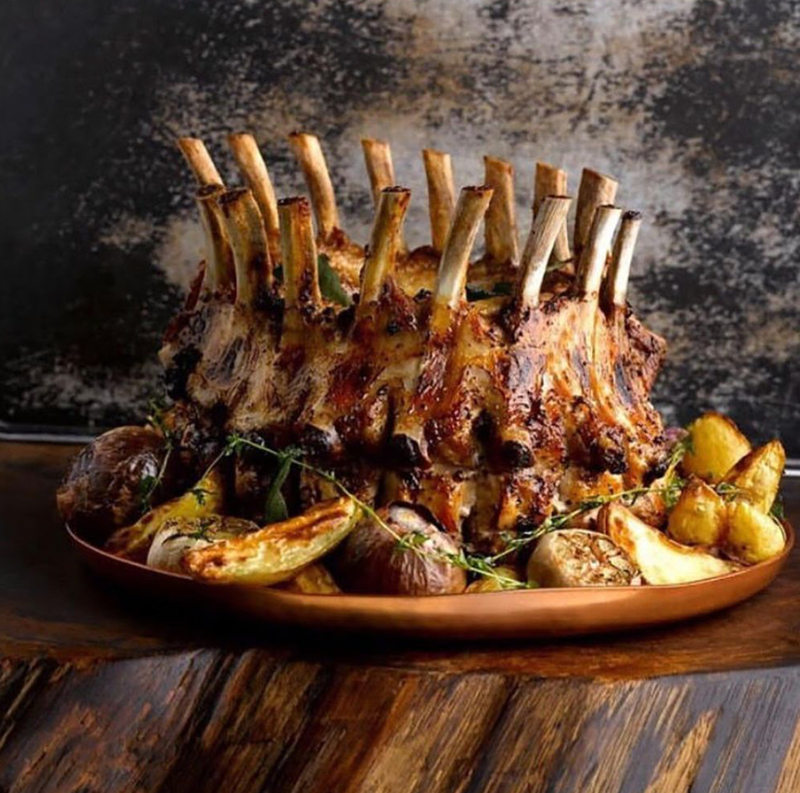 You can get your choice of quality cuts from their selections of beef, pork, chicken, and lamb. Accompanying sauces such as anchovy and truffle and special salts enhance the flavor of your meats for a truely gastronomic satisfaction. 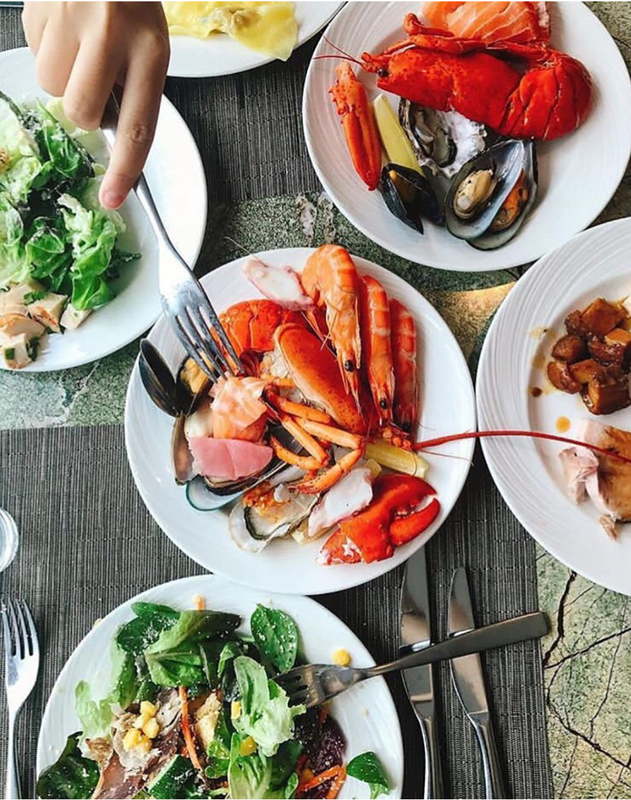 If you crave a great view as much as you crave a great buffet, Seasonal Tastes offers you a glimpse of the Singapore’s Marina Bay and the South China Sea through its panoramic windows. 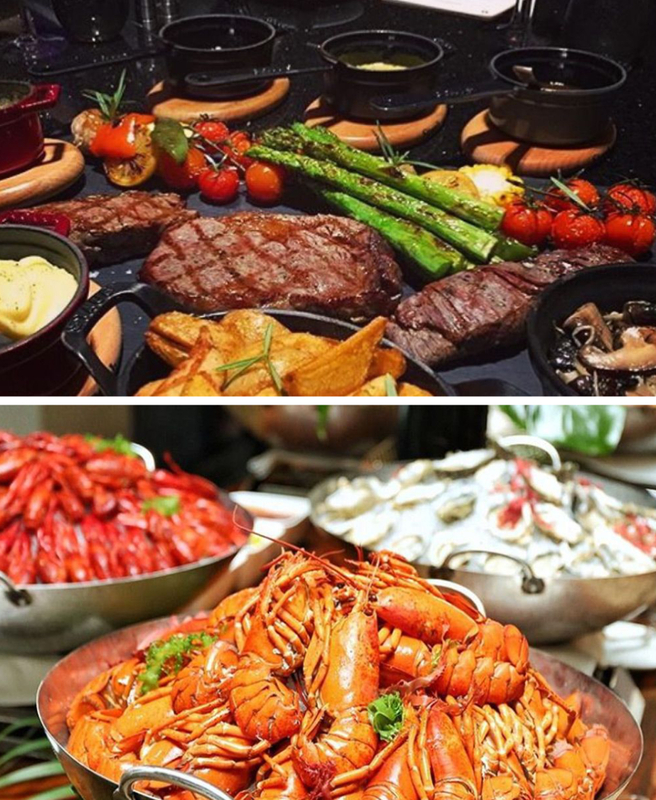 While you’re gazing at the sunrise or sunset dip your fork into luscious seafood and crustaceans or line up at the carving station to get your choice cuts of premium roasts. Their dessert counter is also exceptional with its well-designed cakes and gelato that are Instagram ready until you take a bite out of it. 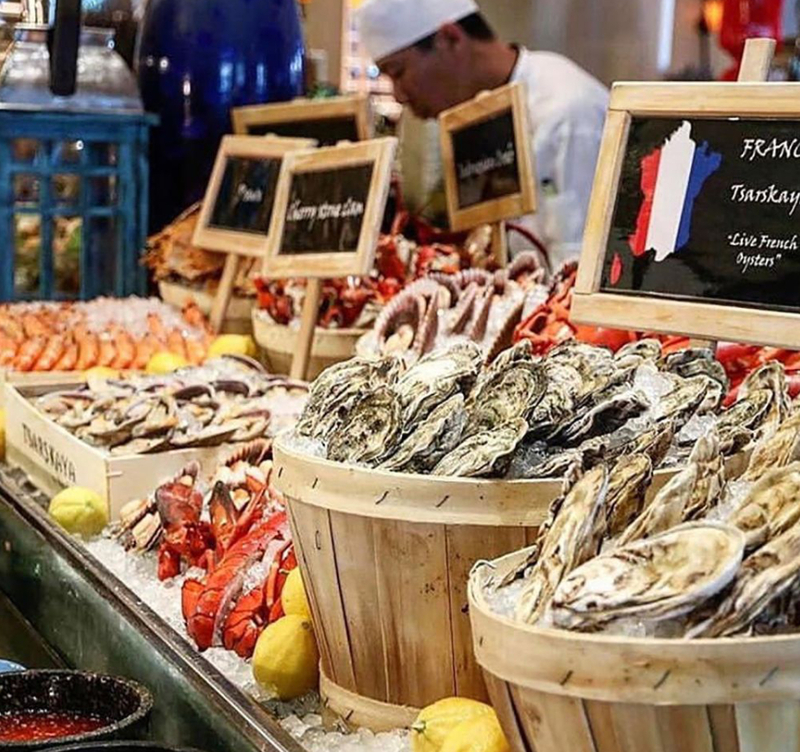 Oscar’s as the best buffet in Singapore has improved its lineup of selections to further satisfy the discerning gourmand. 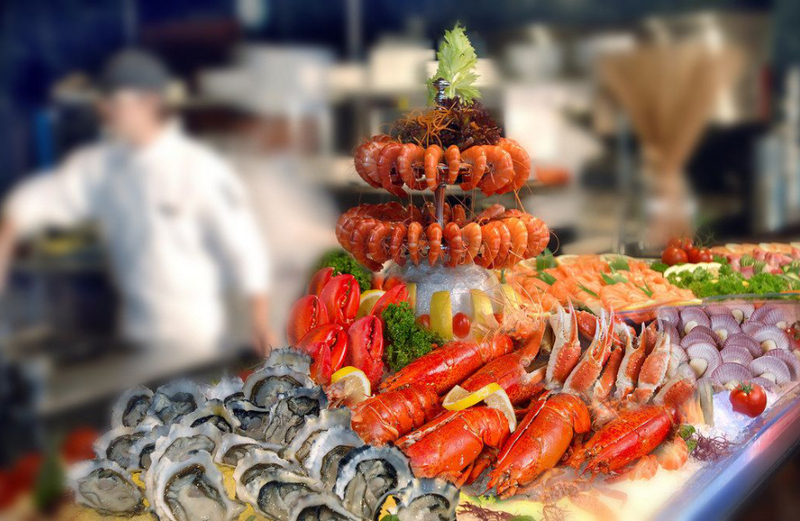 Its seafood station with Boston lobsters and oysters are simply mouthwatering and the highlight of the entire buffet. 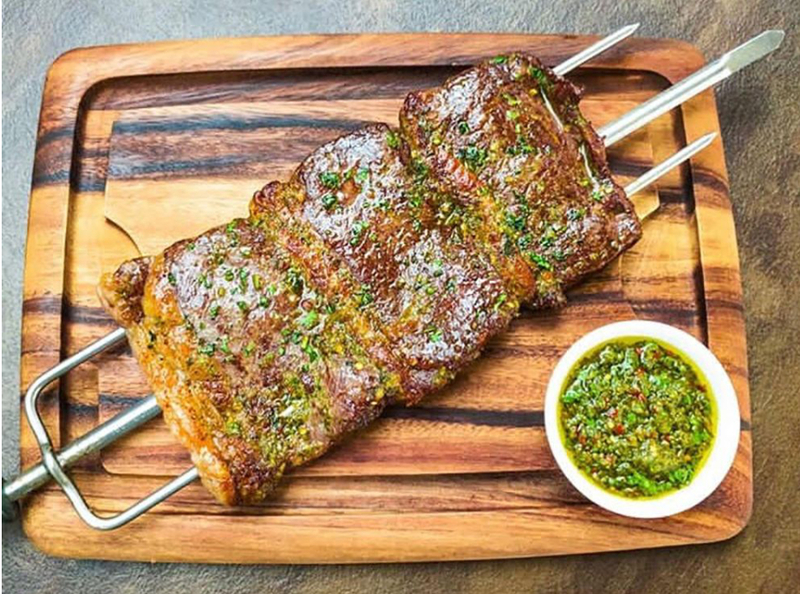 Don’t forget to try out the grill for the grilled lobsters and prime cuts of beef oozing with special sauces. Enjoy great views of the surrounding environsment at Novena and enjoy nature at its best. 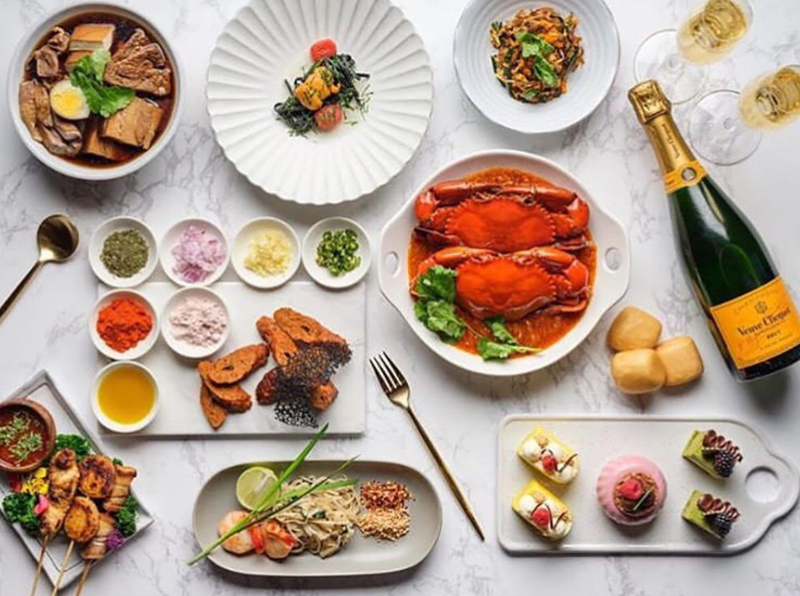 If you crave a buffet on the healthy side, Sky 22 is just for you since they offer healthy culinary creations with the main focus on much loved Singaporean fare. Have a relaxing lunch at a place that is accessible via Newton MRT and satisfy your craving for authentic north Indian curries at a reasonable price at Song of India. Interiors are gorgeous with a distinctive Indian flair but the main star would be the chicken biryani, which is fantastic! The service at Rise Restaurant makes you and your loved ones feel extra special with their attentive and highly trained staff. 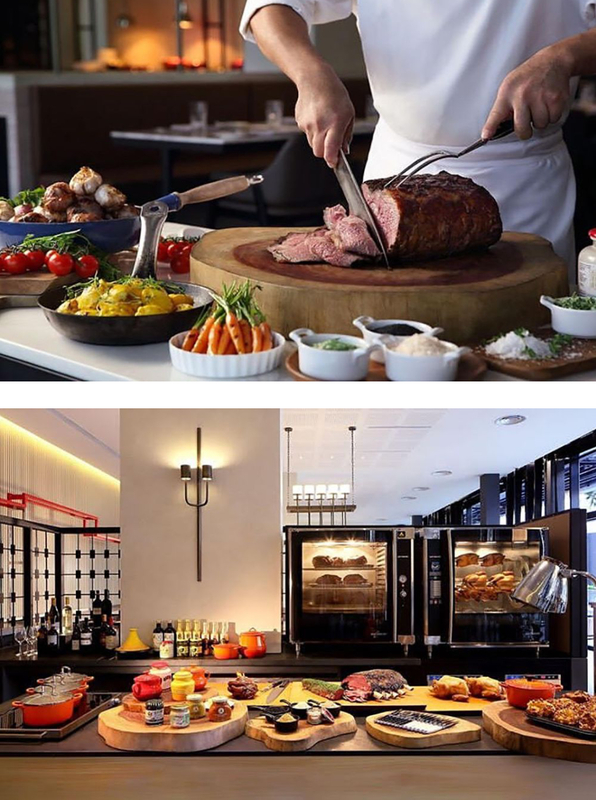 You can only leave Rise Restaurant with good vibes and a full stomach since the buffets are replenished immediately. 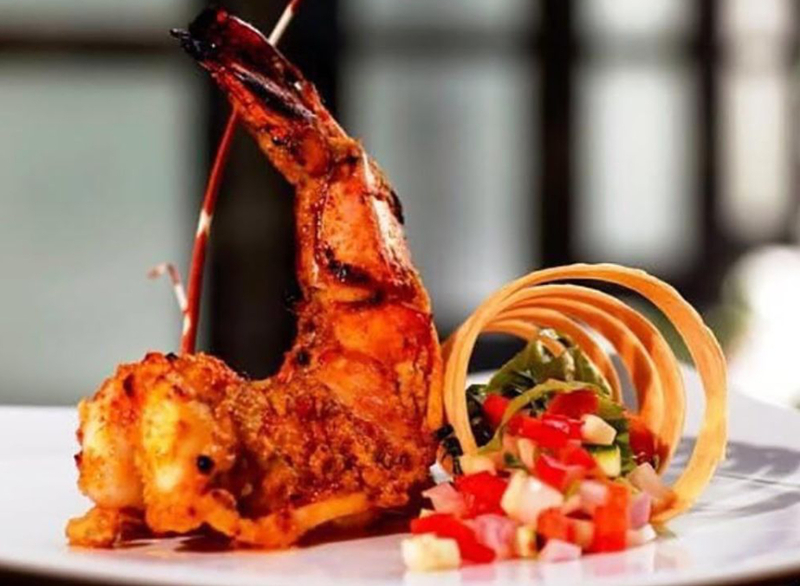 Selections are ultra-appetizing and there is a wide variety from cuisines all over the world. 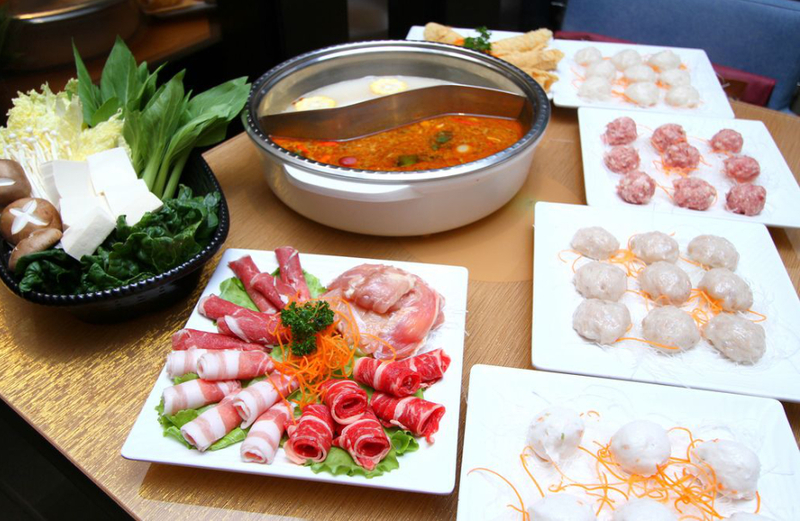 Best of all is the sashimi which is cut on the spot and the noodle hotpot which is served hot and fresh. 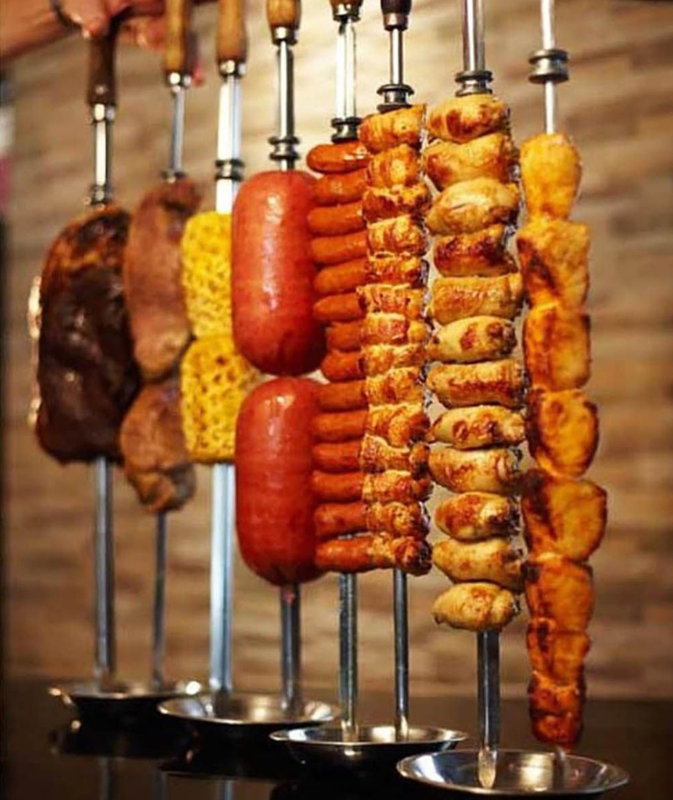 Meat lovers can get their meat the exotic Brazilian way for eye-opening flavors and gastronomic revelry. 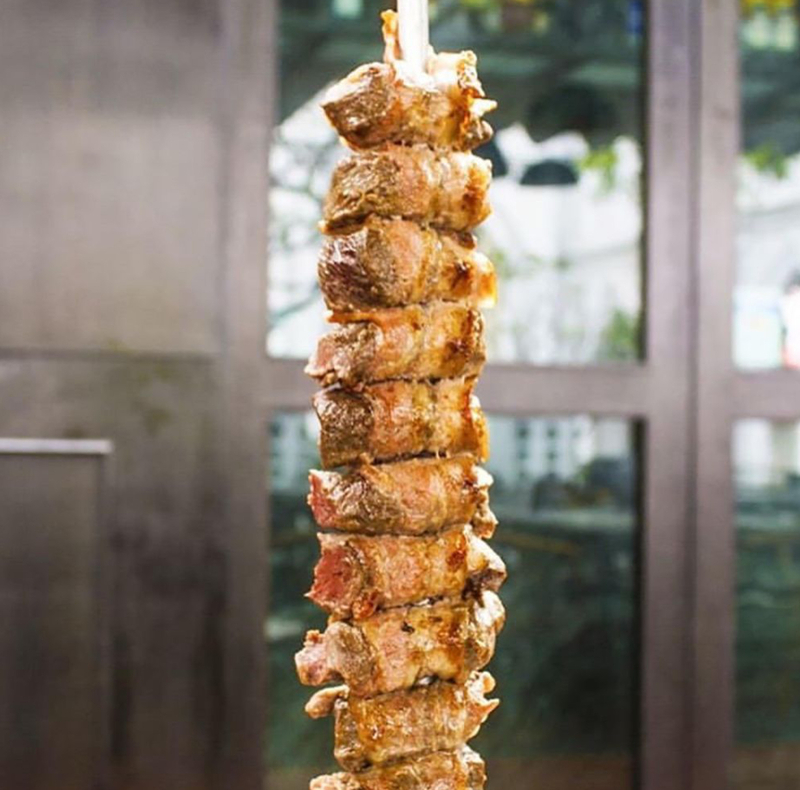 Carnivore Brazilian Churrascaria is a steakhouse that serves meat in all its glory and flavored the Brazilian way with pineapple and special sauces. 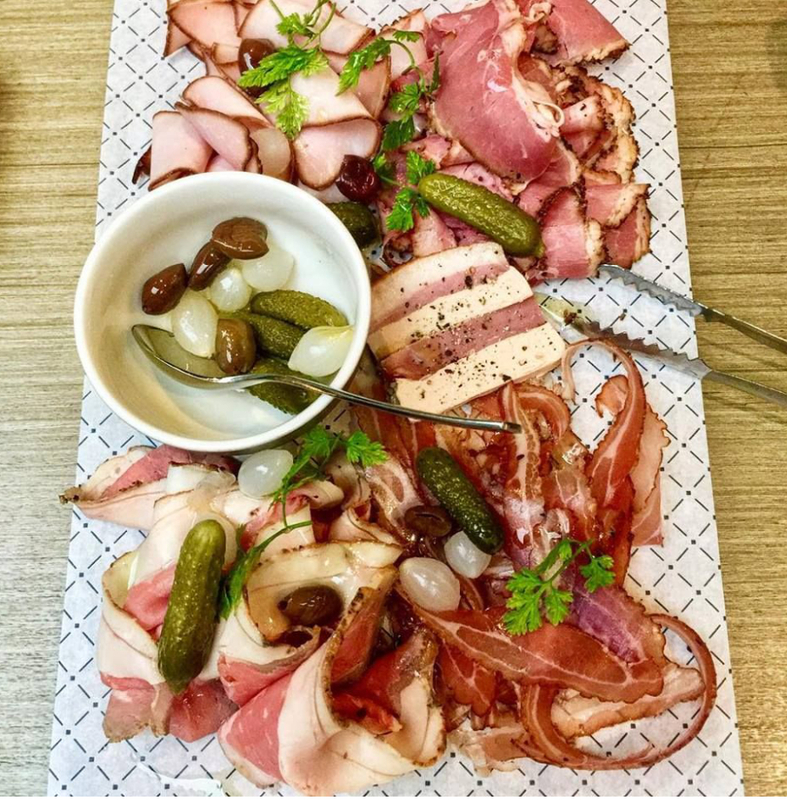 Meats can be cooked to your specifications and the wait staff is always friendly and accommodating to your needs. 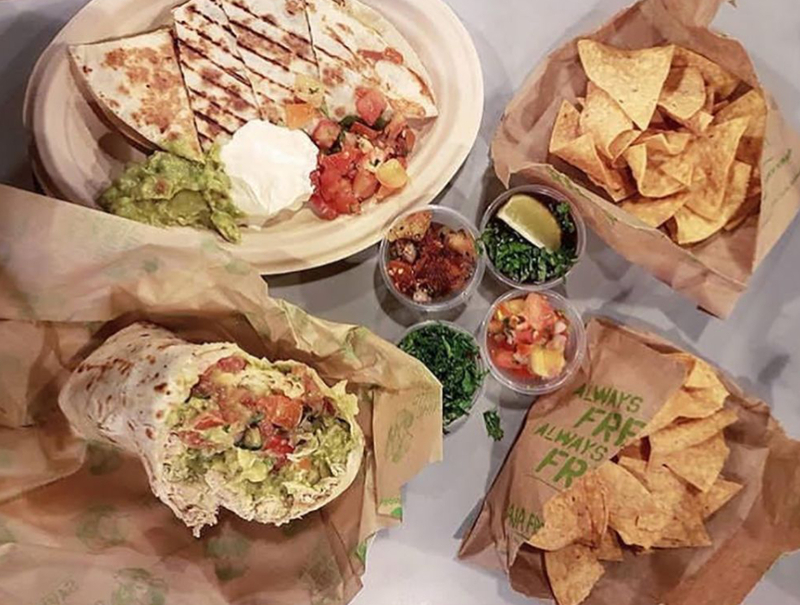 Get your fill of everything Mexican with free-flowing margaritas at Baja Fresh Mexican Grill. 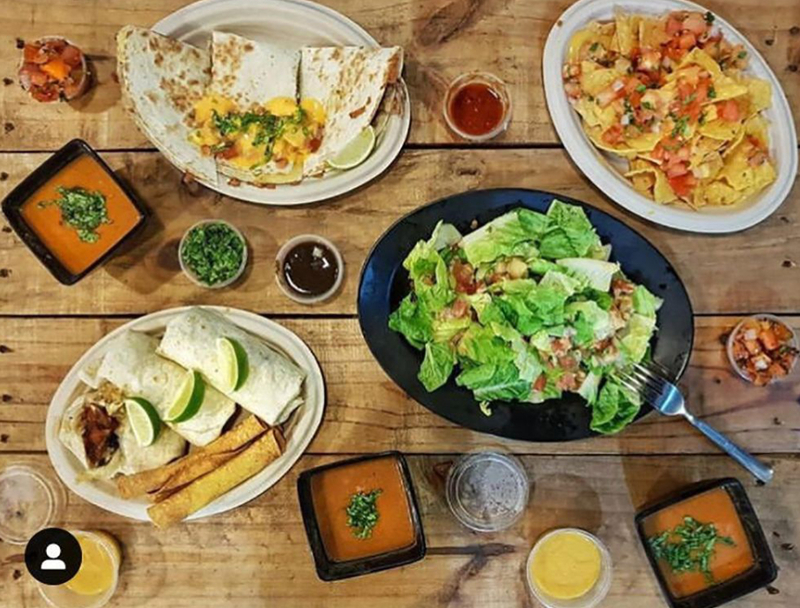 The fresh salsa counter can give you the best ingredients to gotop with your chicken fajitas and nachos. 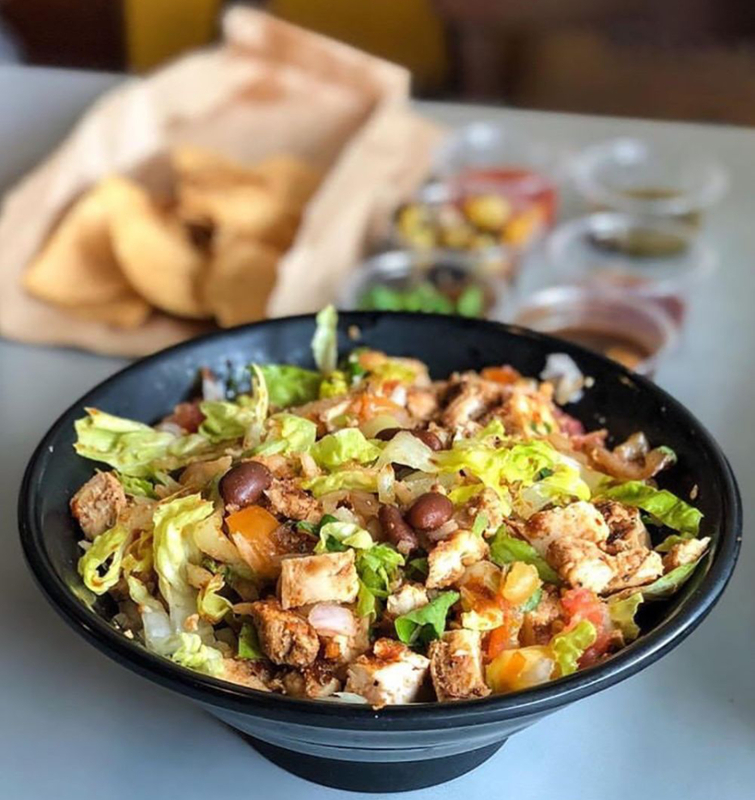 Fresh salads and chilis are great choices for health foodies and vegetarians, and the burritos are simply the best. 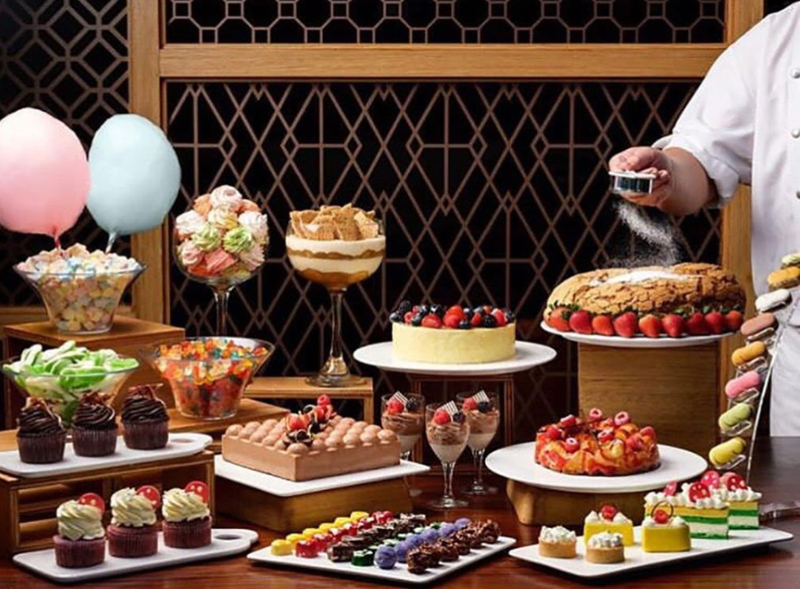 If you haveare an unapologetically sweet tooth and if you make a beeline (no pun intended) to most buffet’s dessert section, get your next sugar high at Cheese and Chocolate Buffet and have your fill of dessert heaven. There are over 40 handcrafted desserts plus cheeses to compliment the sweetness. Now isn’t that seventh heaven? 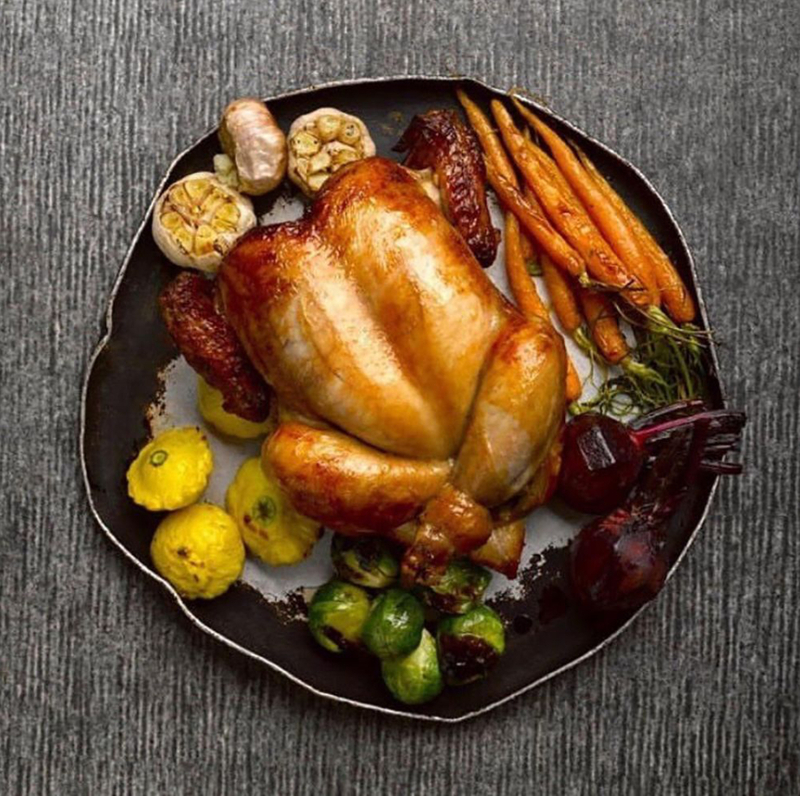 Get the best of the season’s offerings so you’ll know that you’re only getting the freshest ingredients in your buffet. 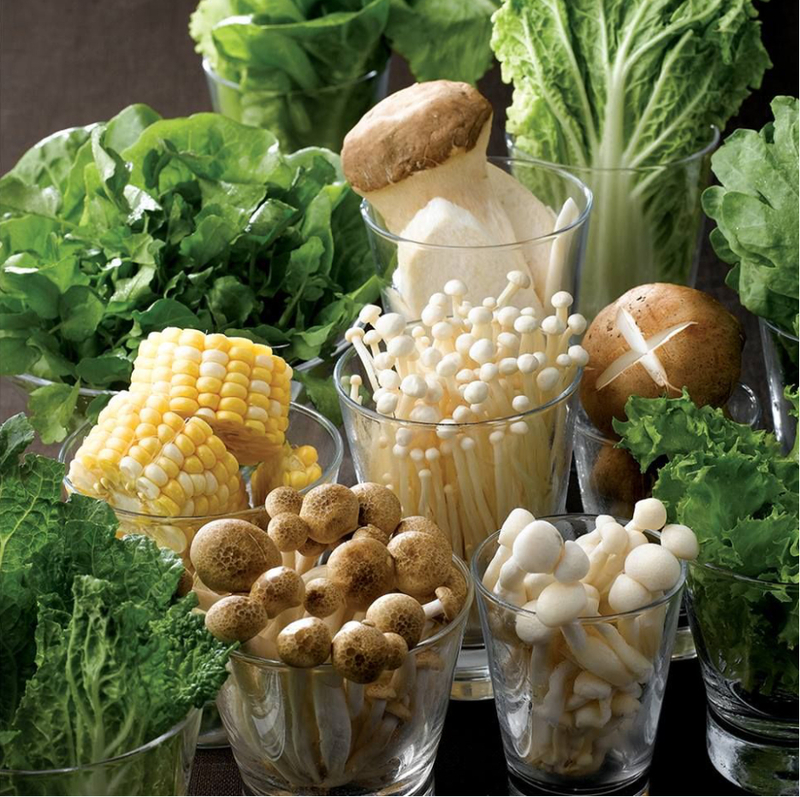 Asian dishes are designed with ingredients available for the season so you’ll only get fresh and unique flavors. If you missed the Salted Egg Yolk Crab Cakes, better wait for next season! 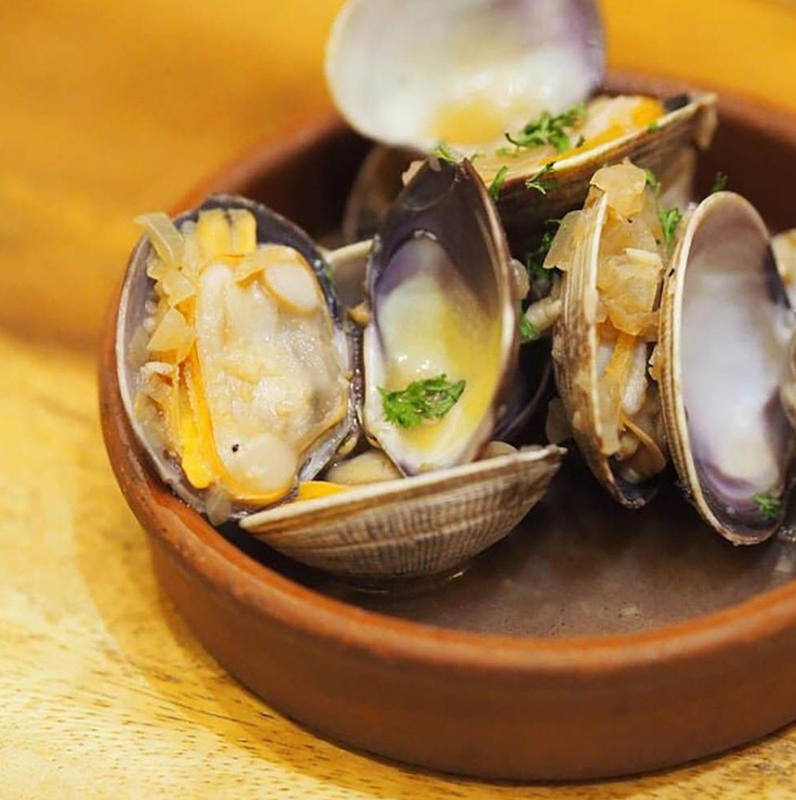 If you can’t travel to Spain, travel to Don Quijote’s Spanish Tapas Weekend Buffet and get authentic Spanish fare. 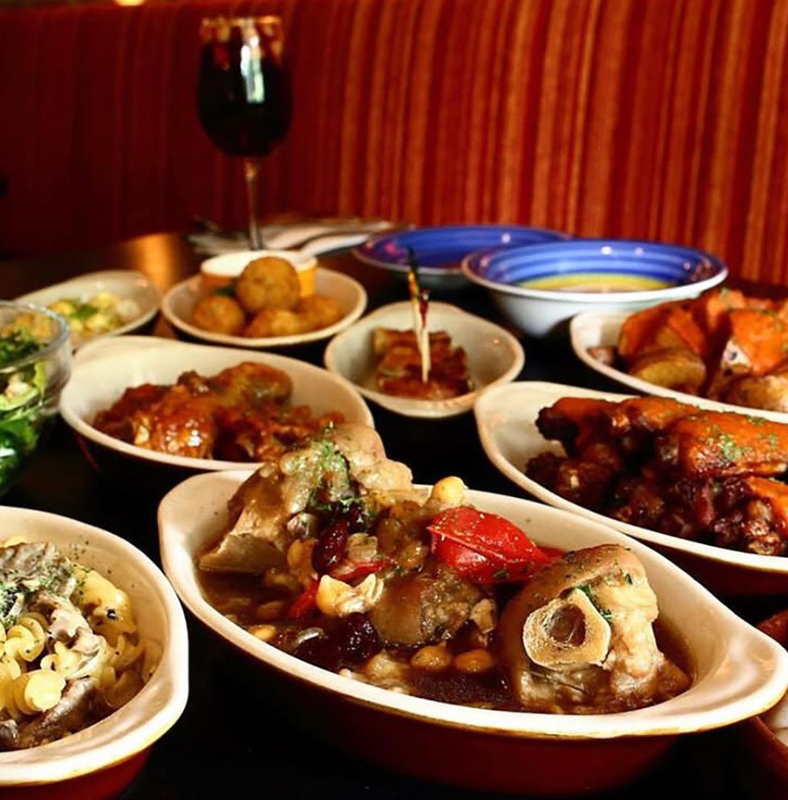 Twenty-five varieties of tapas are laid out for meat lovers everywhere, plus free flow of sangria, wines, and beer. Get a new gastronomic experience with chorizo asado (barbecued spicy sausages) and croquetas con Jamon (croquettes with cured Spanish ham) and see if Spanish cuisine is going to be your next world cuisine favorite. 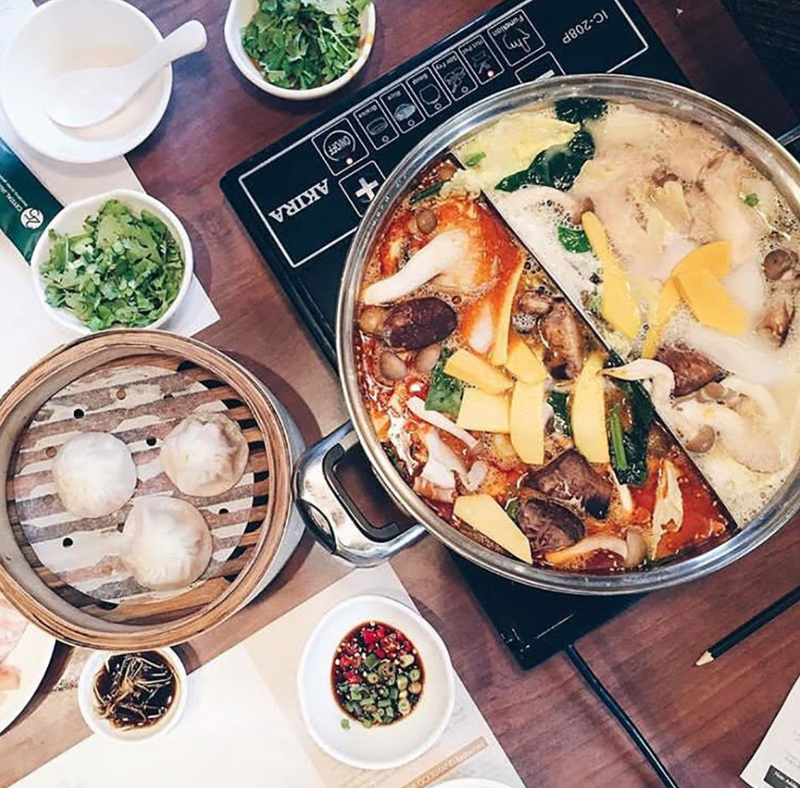 Xiao Long Bao or “that dumpling you have to eat carefully because of the hot and flavorful soup inside” is now offered as a buffet so enthusiasts of this particular dumpling can rejoice. There is something about dumplings that are so addictive that you can eat them forever and Xiao Long Bao is one heavenly dumpling concoction. 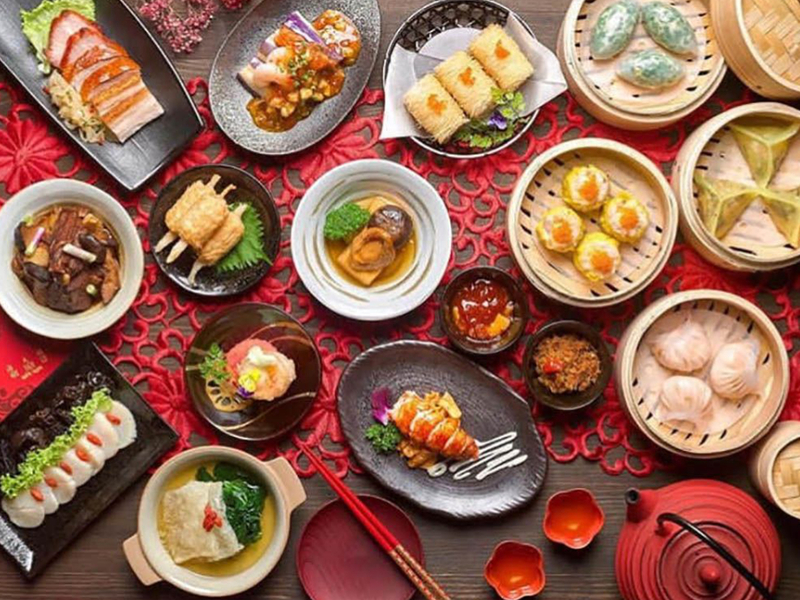 Get your fill of Xiao Long Bao at Crystal Jade – one of the best buffets in Singapore. 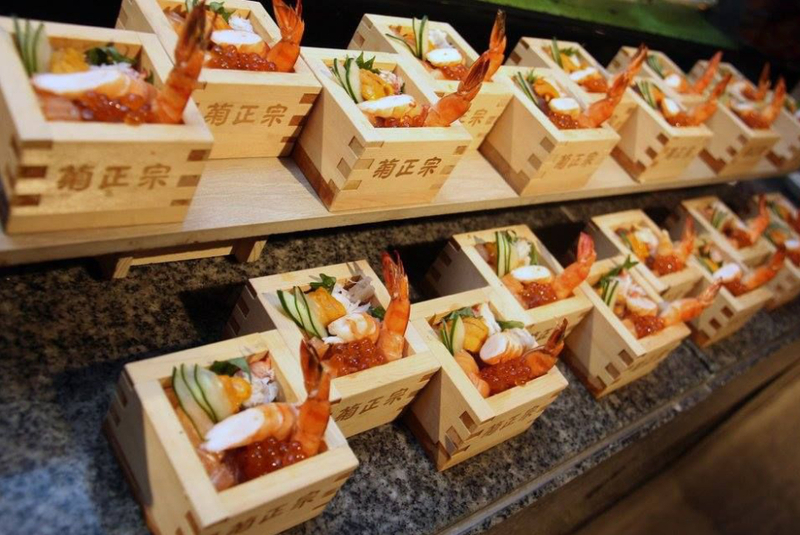 Get your fill of seafood in a unique presentation with Sakura Buffet’s “Seafood in a Bucket” which offers you an assortment of seafood straight out of a bucket. If you like to DIY your food, you can build your own Som Tam or Thai Salad with their premium choice ingredients such as mango, and sliced papaya. The salad is a perfect complement to the seafood. 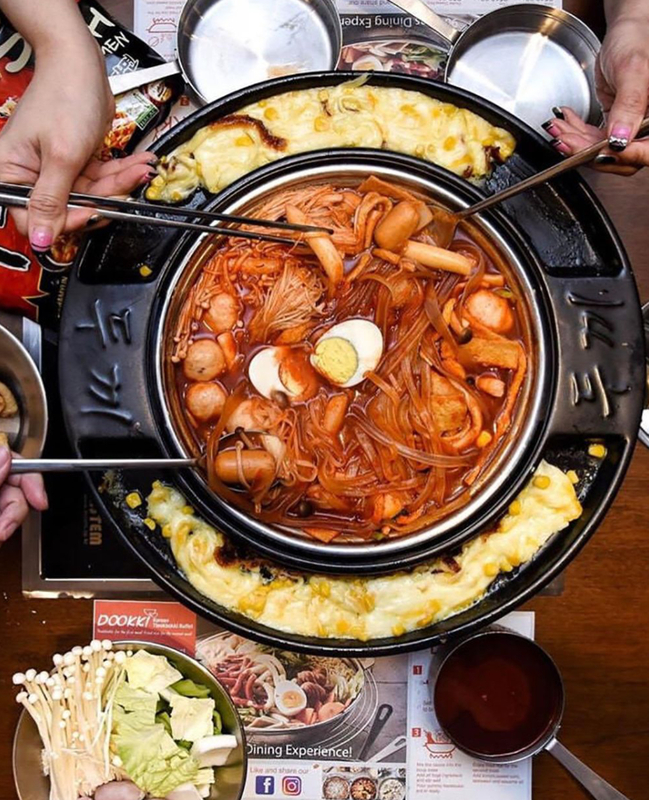 Have a unique and fun Korean buffet experience that lets you whip up your own flavors with their selection of sauces and ingredients. Get your own corn, sauce, and seaweed for kimchi rice that is just right to your taste. 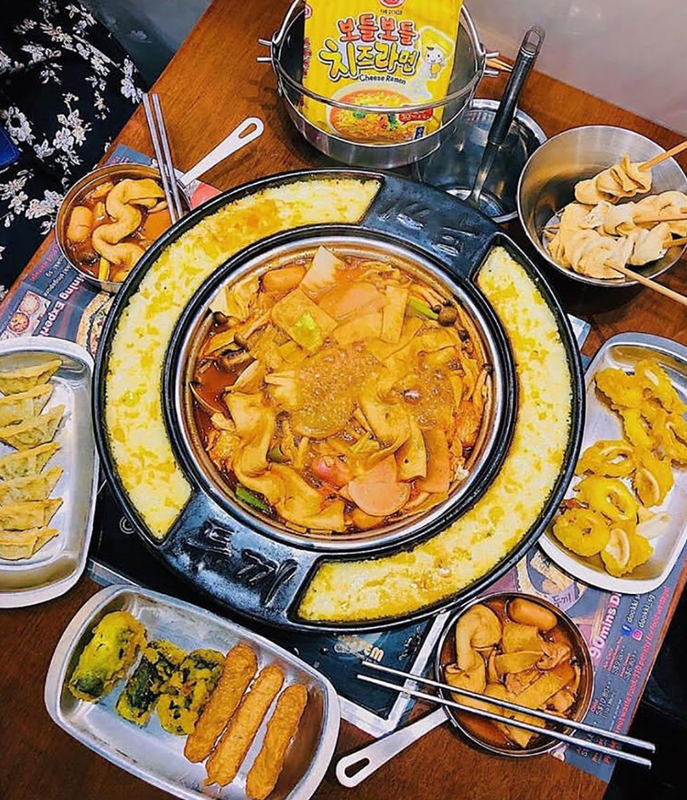 Pair your rice with tteokbokki which are traditional Korean rice cakes that have flavorful fillings, and don’t forget to sample the fish cakes and noodles which are included in the spread. Grill your favorite and freshest ingredients whether it be seafood, meats or vegetables right there on your table. 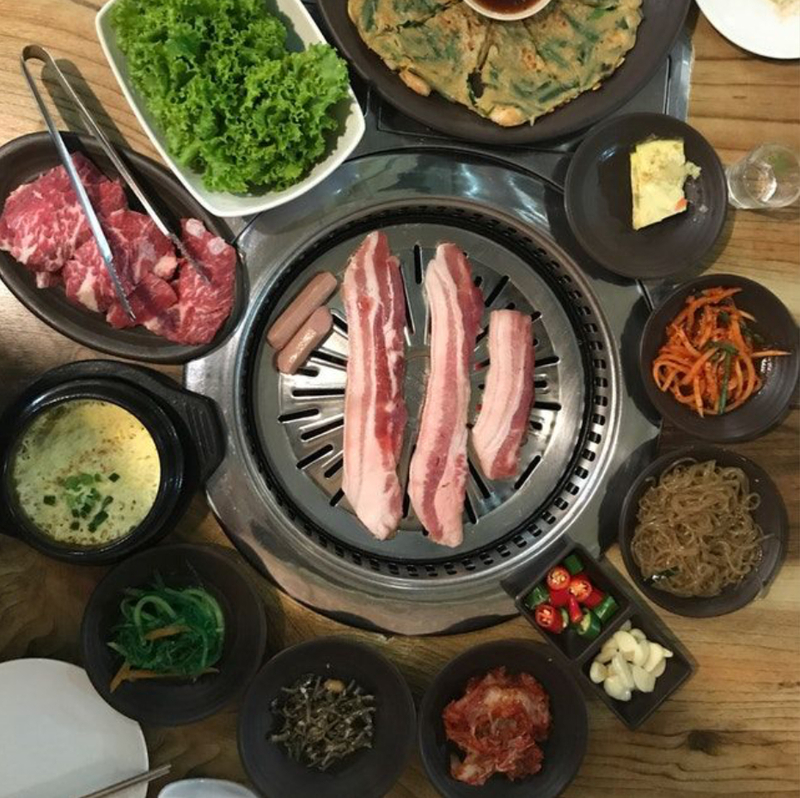 A selection of Korean sauces and soups will complement your chosen meat for the full Korean Barbecue experience. You have a choice of not smelling like barbecue after your meal since you can choose a non-air-conditioned ceiling room dining area. 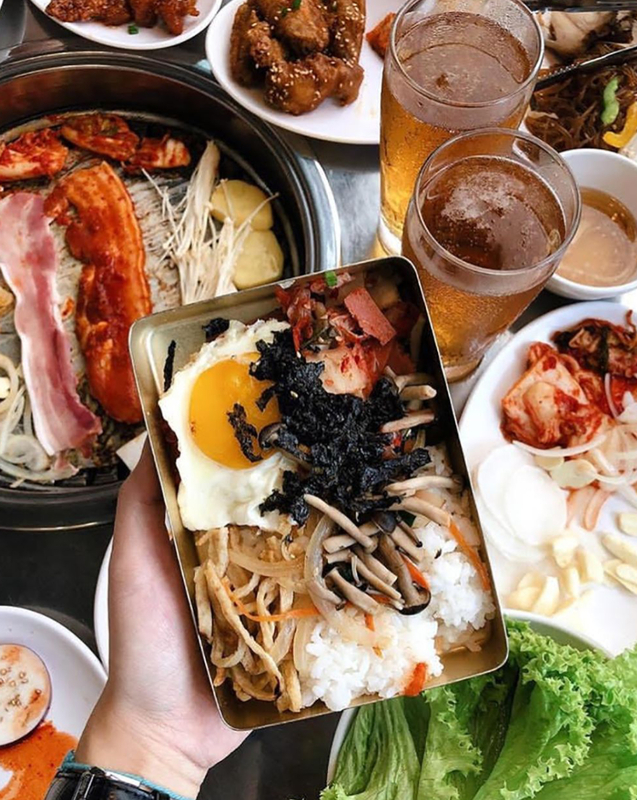 Get high-quality meats and over 50 dishes that will satisfy your Korean savory cravings. 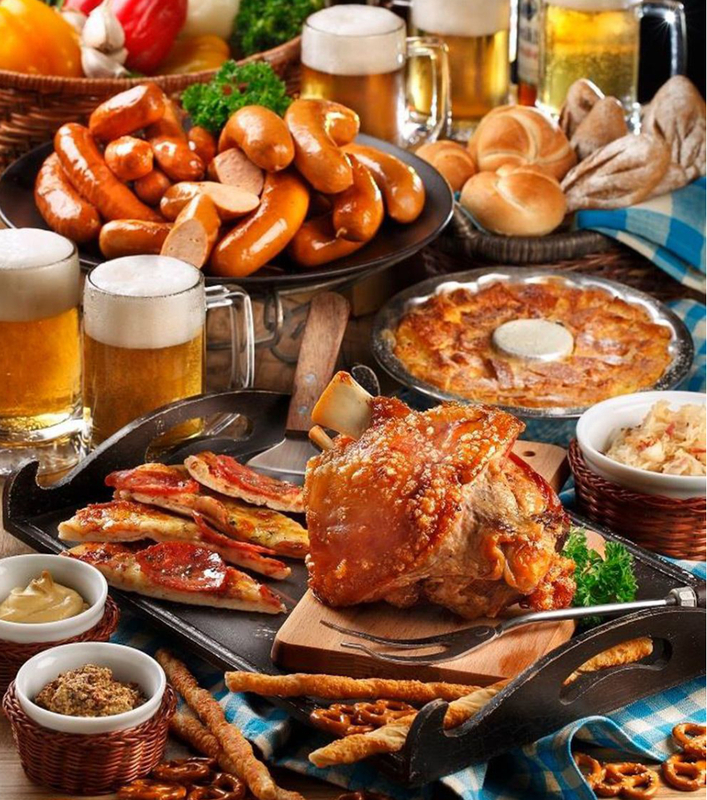 Trays of barbecued meats, potato wedges, and chicken wings will be a gastronomic adventure you can’t say no to. 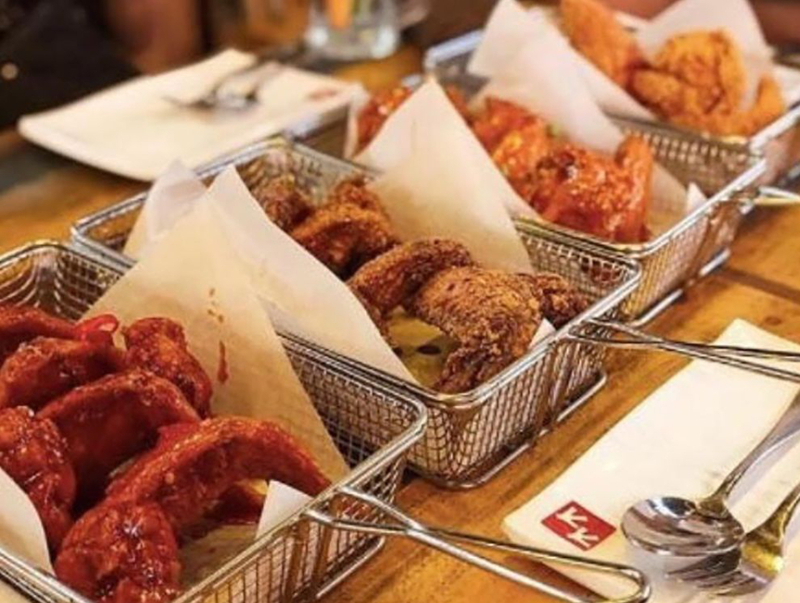 The Volcano Chicken will explode in your taste buds and the Irresistible Chicken Wings guarantee that you’ll be heading out to the buffet counter for more. 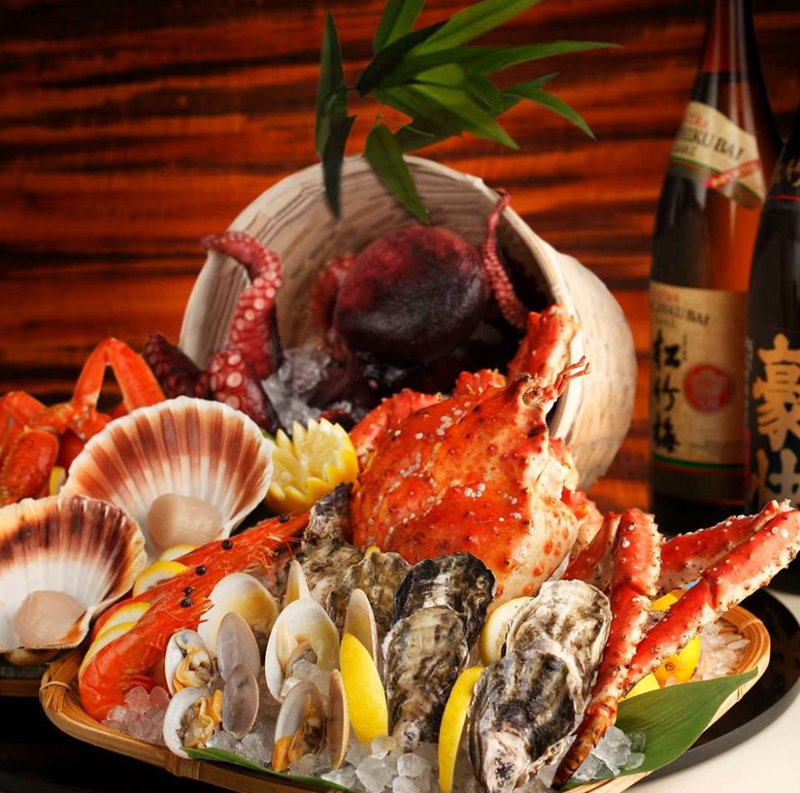 Shin Yuu gives you the best basic Japanese buffet with ingredients that are of higher quality than its competitors. If you want high-quality Japanese food on a budget, the generous thick slices of sashimi are truly melt-in-your-mouth and worth it. 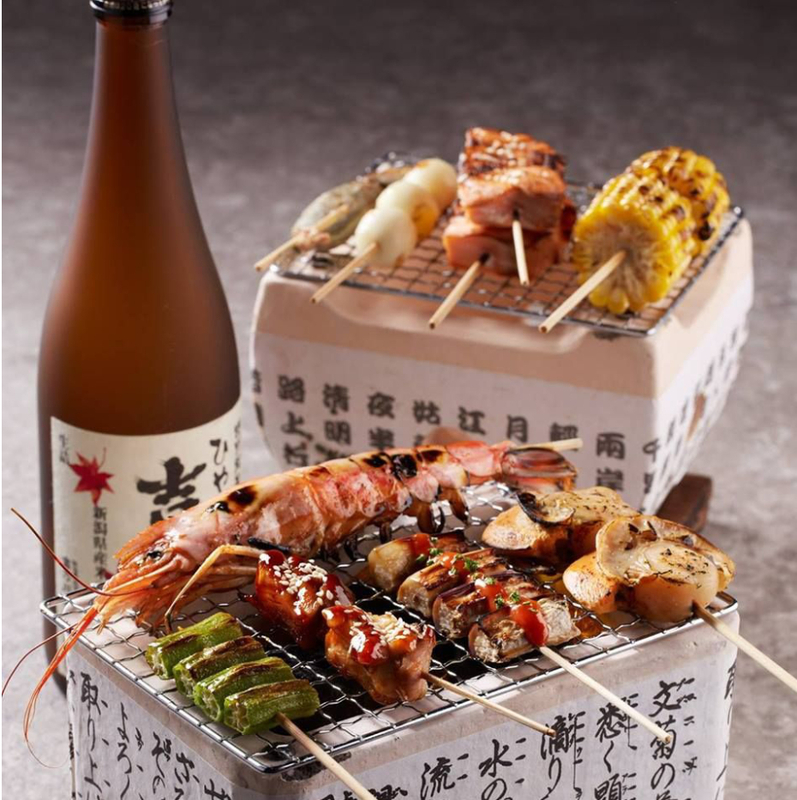 Shin Yuu’s Special Aburi Sushi or seared salmon sushi with mentaiko is a testament to the creativity of its master chefs and is sure to be a reason to revisit Shin Yuu. If you can’t get enough of chicken, consider getting your fill in Chicken Up. 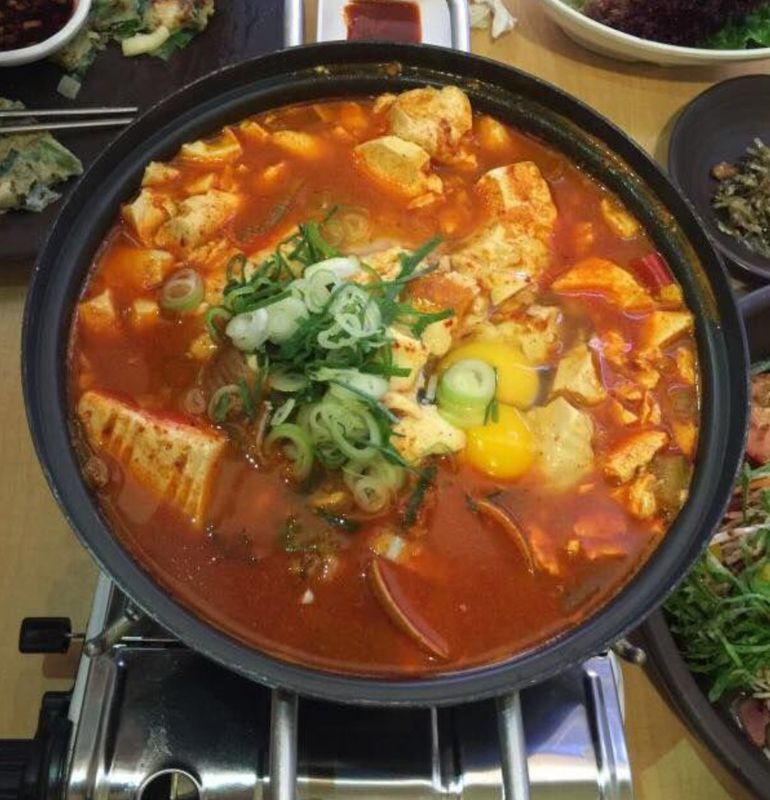 The chicken comes in every flavor and spice, and in Korean Style for a truly melt in your mouth experience. We recommend the Sweet-Spicy chicken for something truly scrumptious. 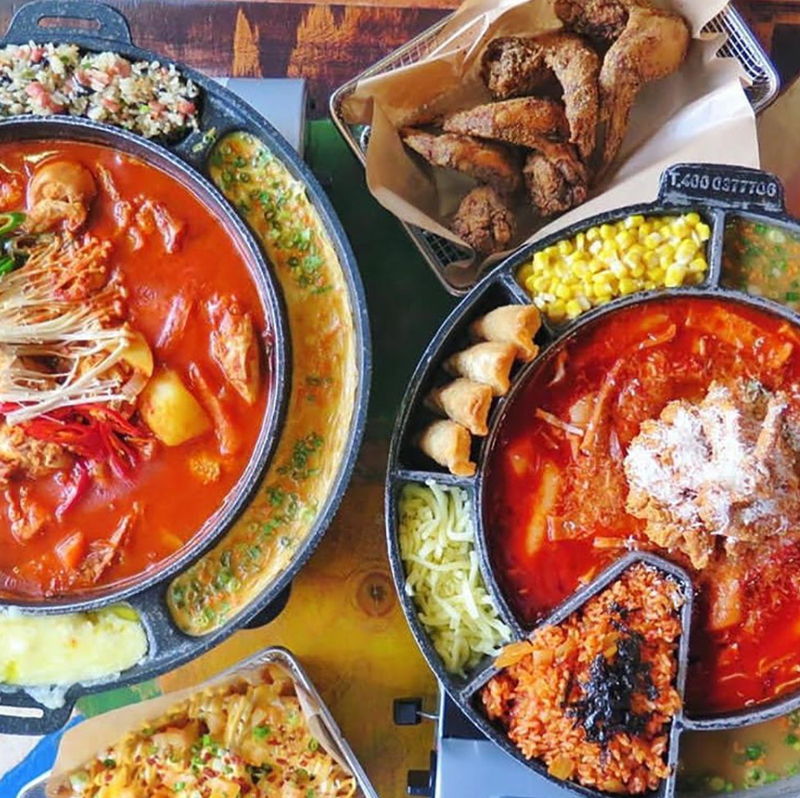 You can also have unlimited French fries and Korean stew to complement your food. Chicken Up is one of the best buffets in Singapore that’s great for the fried chicken lover.